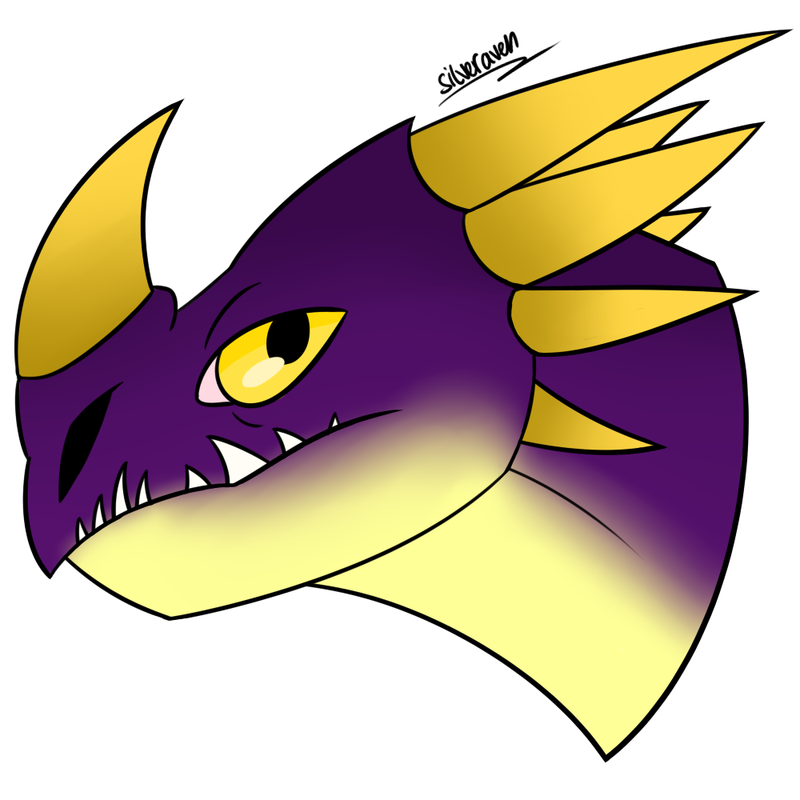 I have to try to draw all my dragons with better quality and I plan to start with this one. At first I was not convinced but the new touch-up that I did, I improve the design and the concept. "Myths say that this would not be his true appearance but nobody has managed to confirm it". Like a snake, it swallows its entire victim. Bury his body leaving his head outside to simulate any pumpkin. 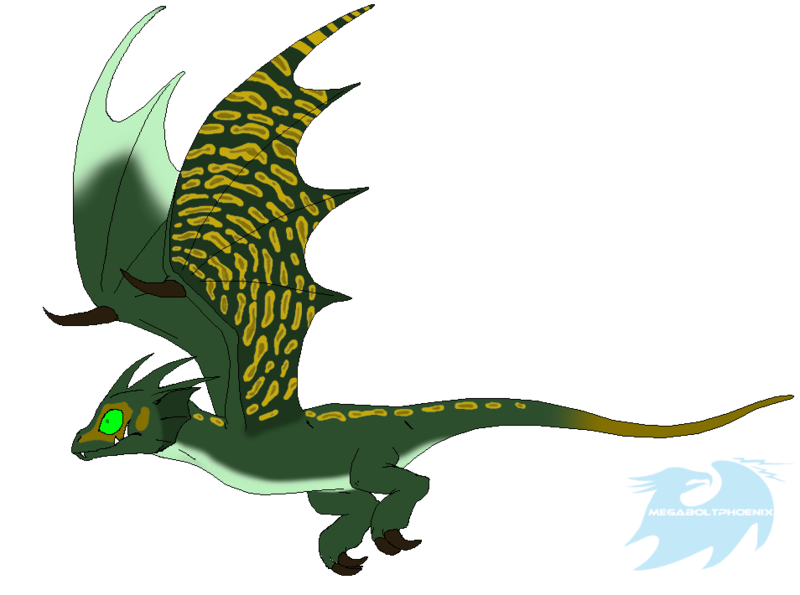 Due to its huge head and short wings and with a membrane that joins them almost like one, this dragon is slow in flight so escaping from it is very easy. 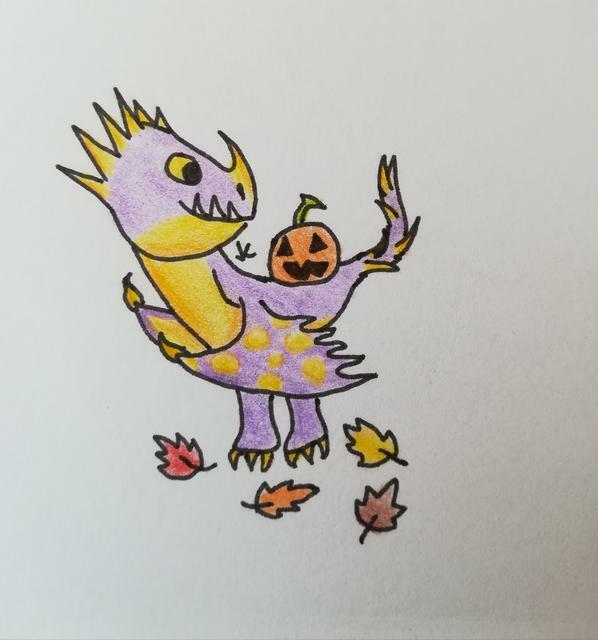 These are nocturnal dragons since they are only seen on Halloween nights and due to this unusual shape of their head, it pretends to be a pumpkin so that people pass as if they did not suspect and when the victim is near, he grabs the legs with his mouth and swallows her full in a blink. 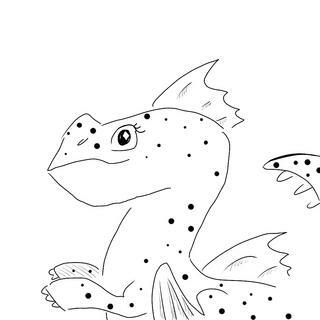 This dragon is very calm and curious. 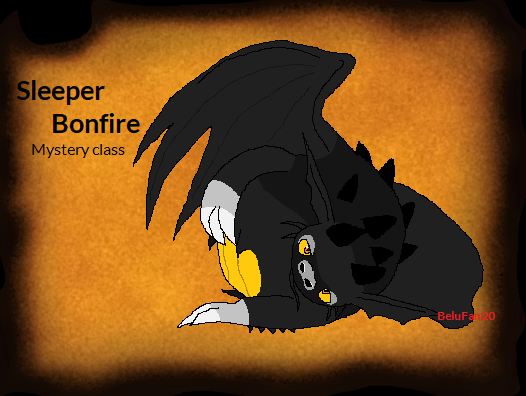 Its powerful shot explodes with a very powerful sound wave that frightens any dragon of equal or smaller size. 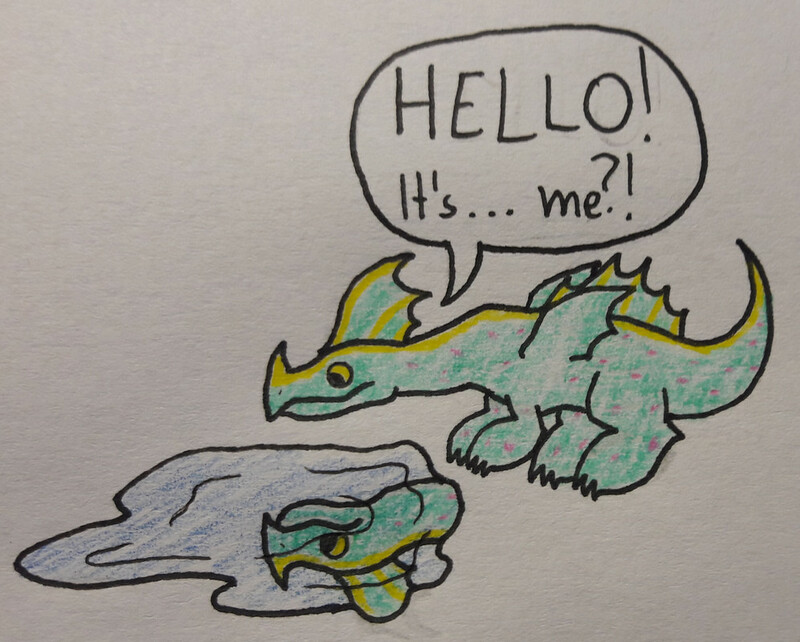 Sorry, I don't have much to detail about this dragon. 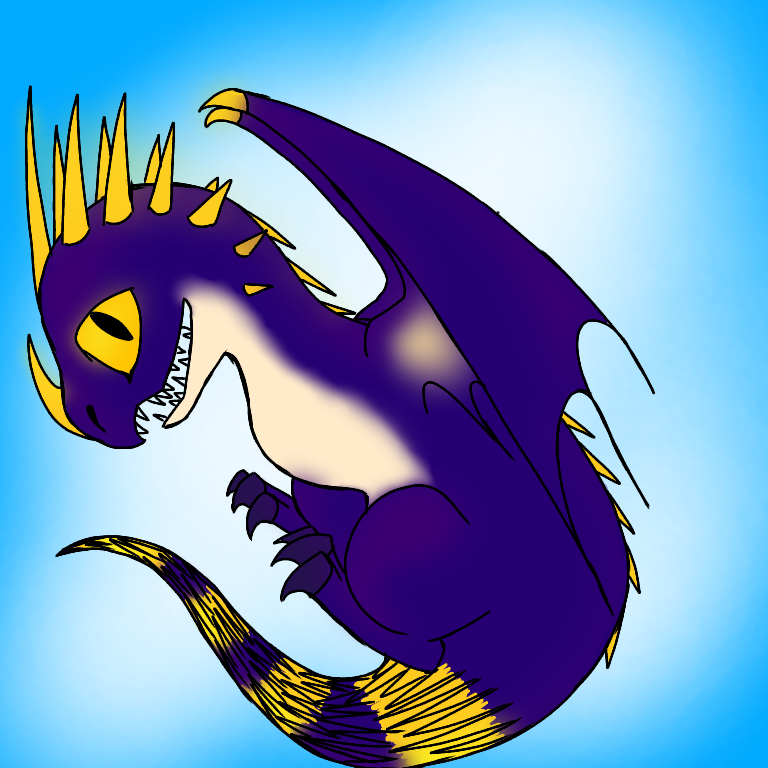 This dragon loves to jump from a great height. 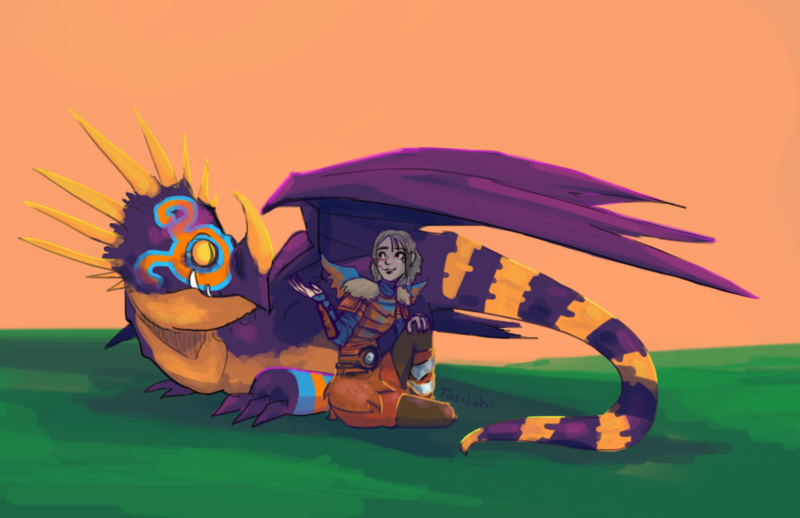 When trained, they often act like a kangaroo mom and take care of the eggs of other dragons. 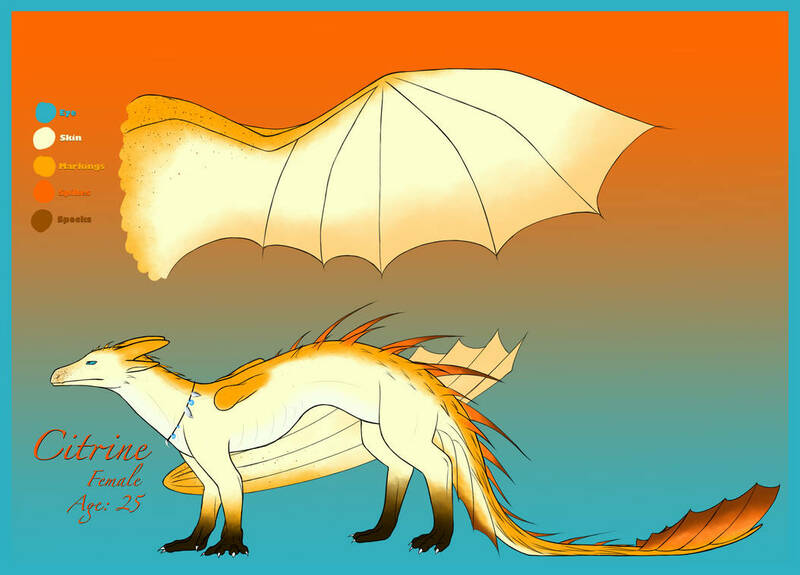 This striking dragon has a neck that can be lengthened. Use his head to fight or to attract a partner. 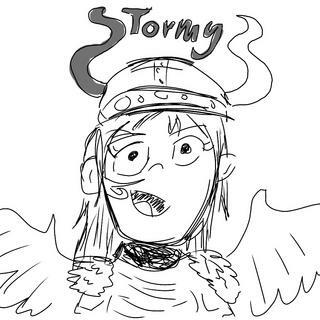 It has very strong wings and resists storms enough to escape. Fast and sharp. 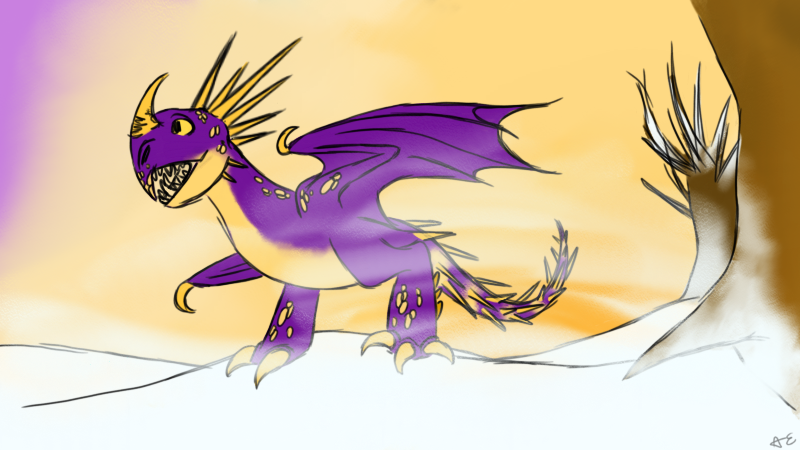 This dragon is very fast and likes to follow his nose. 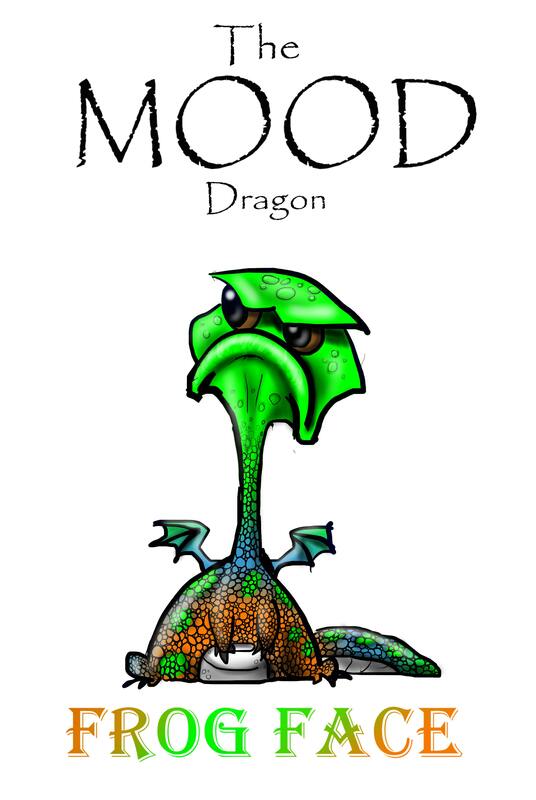 This dragon hunts its food with the aroma and does not care if the smell is fetid, has the mission of not rest until hunting his prey. As he lives flying, he never sleeps. If he bite you, he does never let you go. 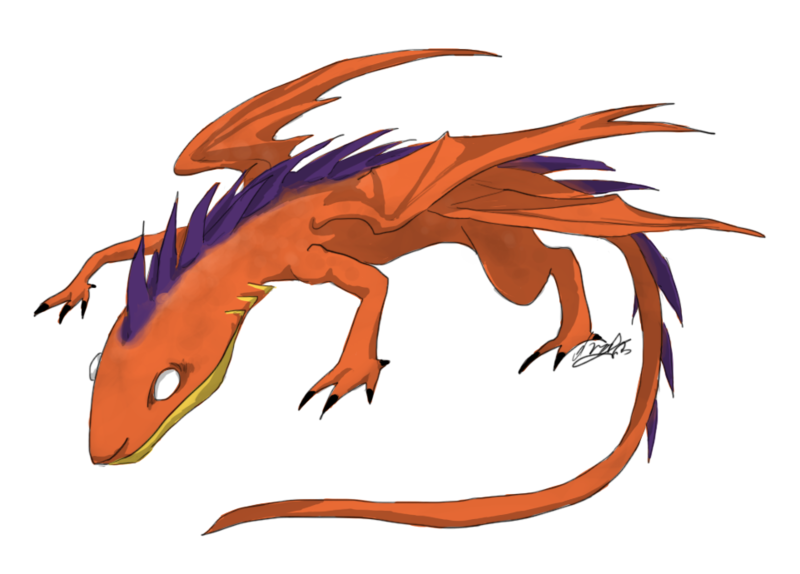 This dragon lives on the lava like the Eruptodon but they are quite territorial, they do not allow any other dragon to approach their volcanic area. 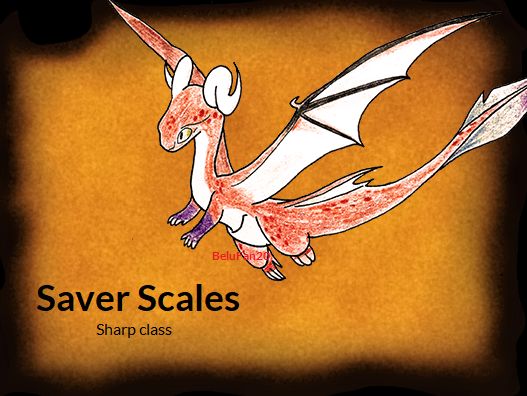 Since they eat much lava, their body it is pure fire inside, however where they live, the volcanoes are very active so the lava overflows and incinerates all that it reaches. 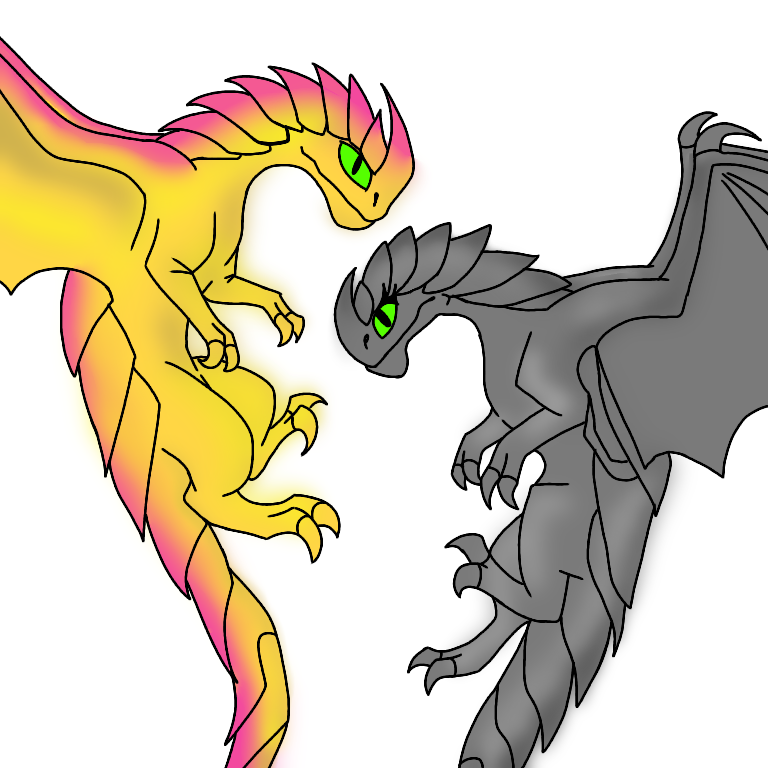 Cool dragons! Can't wait to see more! These look great; they're nicely showcased, too! 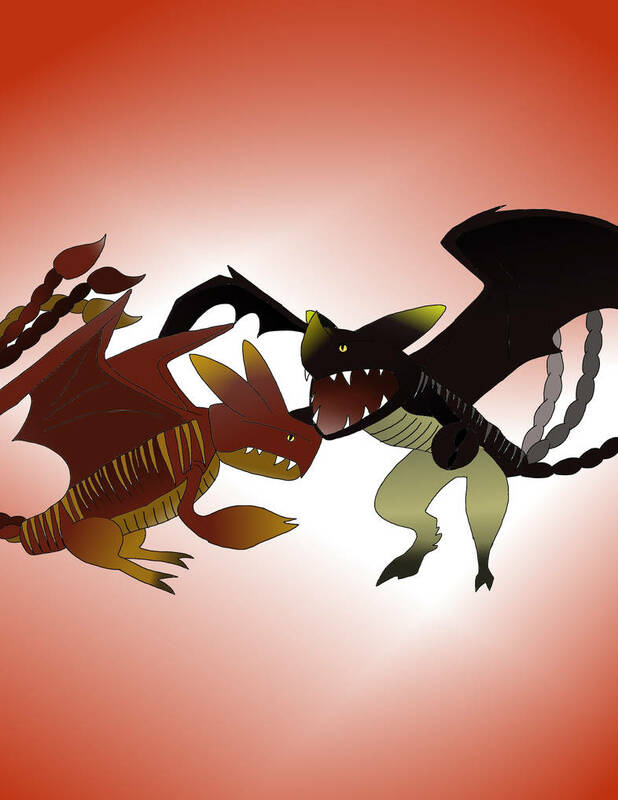 These dragons are also sentinels. 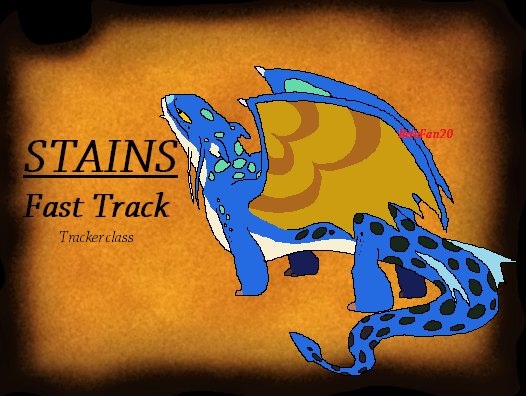 They make a sound from the horn of their head to alert other dragons. 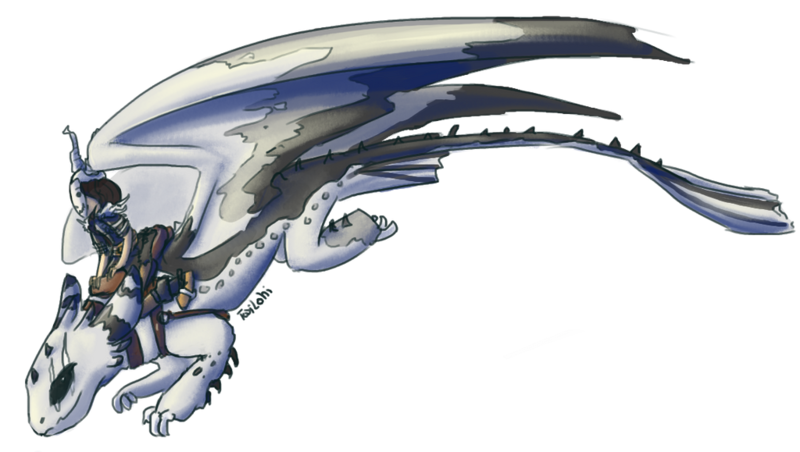 Having a neck and wings with very long bones, their mobility is very limited that compensates with its enormous size. Small but persistent. 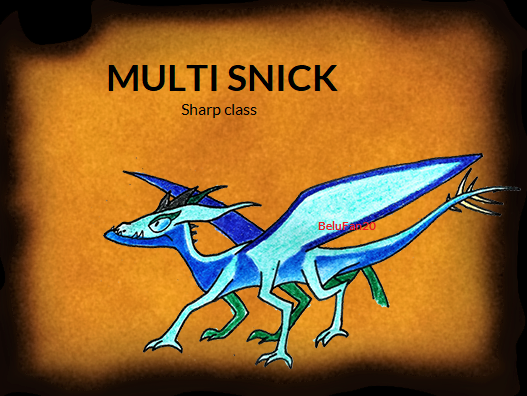 These dragons have a very elastic body which many would like believe that no have bones. 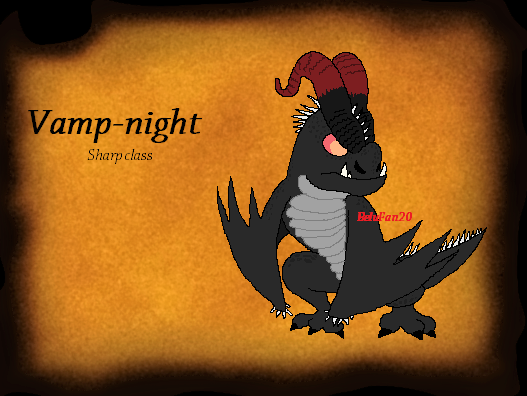 They are mortal enemies of a species called Vamp-Night but they are quite playful. 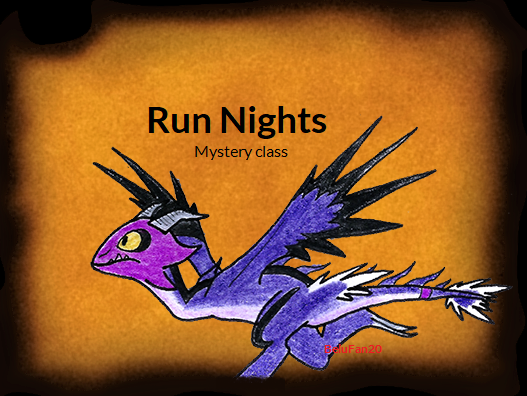 Dragon that hides in the shadows of the night, if you see appears lights with different colors, you not approach them. 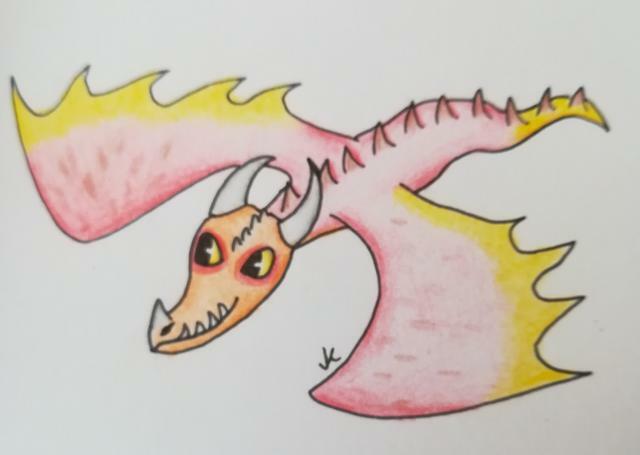 This dragon attracts its prey with its boiluminiscent spots and then bites and waits. 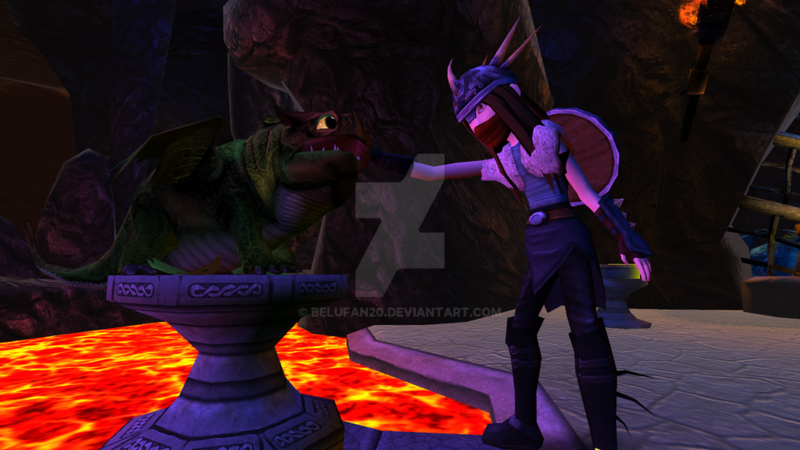 In a matter of minutes the prey falls victim to its poison and this dragon attacks. But when they are trained, they can easily leave this habit. Attack for kill, this describes it. 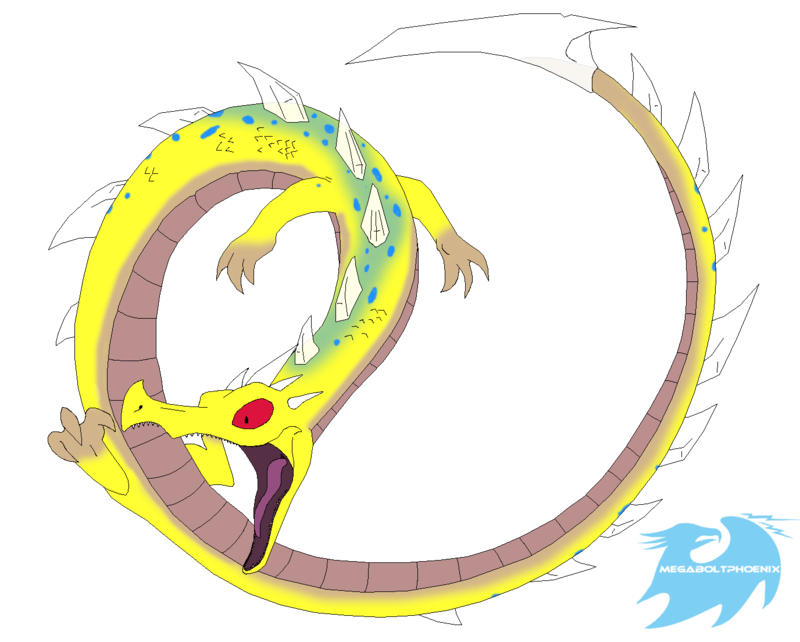 This dragon blinds his victim and then when he corners it, he squeezes it with his tail until it leaves him without air. 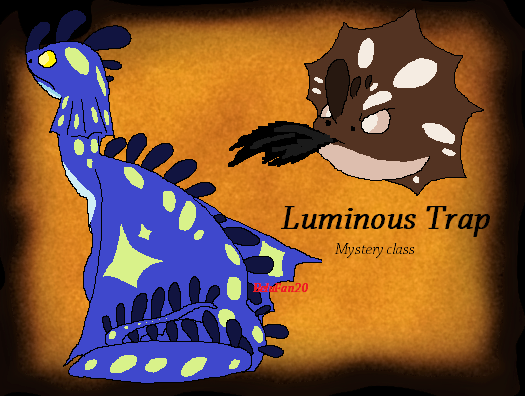 During the day their scales absorb light and at night they light up, this is probably to attract couple. 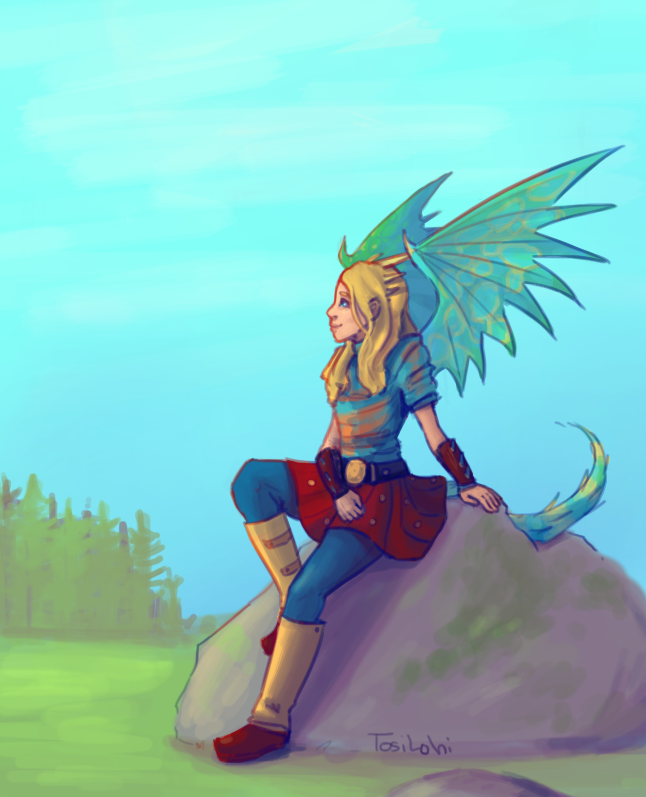 but no dragon is impossible to train and change. 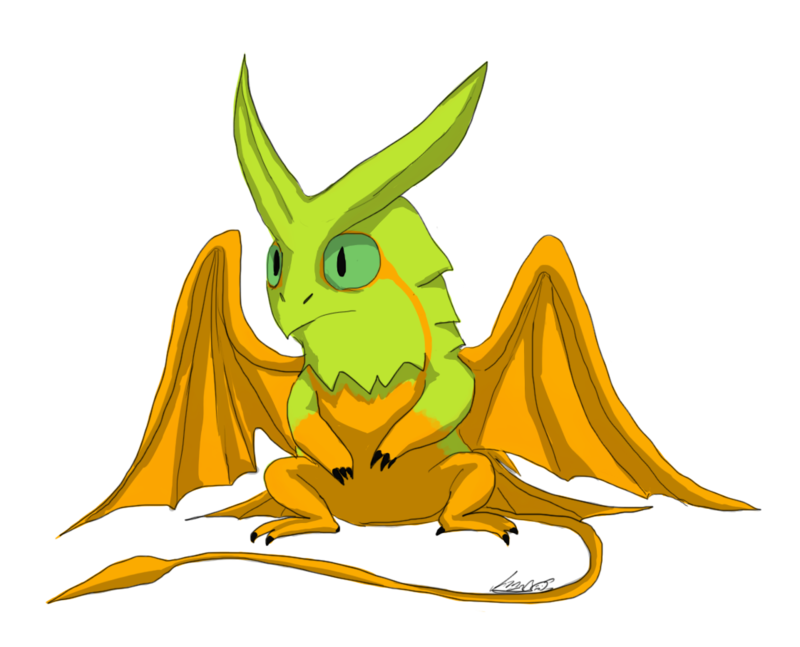 This little dragon has a poison gland inside his stomach that basically helps him keep intruders away. As they are naturally blind, they sharpened their sense of smell and their hearing. 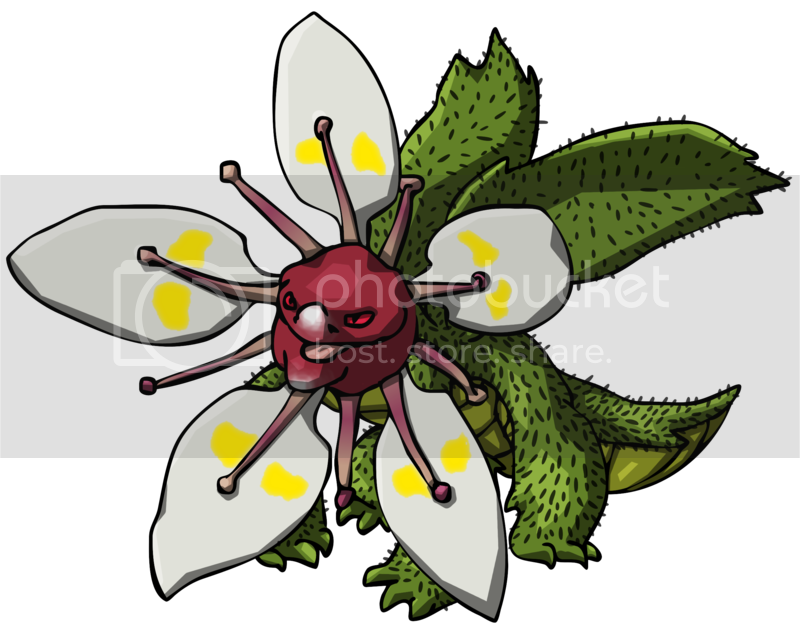 It can ingest any type of poisonous substance or edible and with that some use it as a weapon or as an antidote. Run and stink. 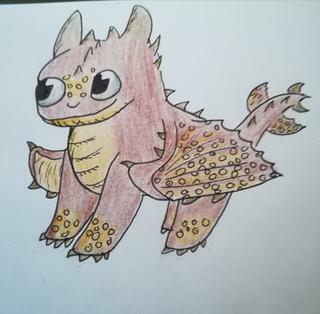 This dragon prefers to walk on land. 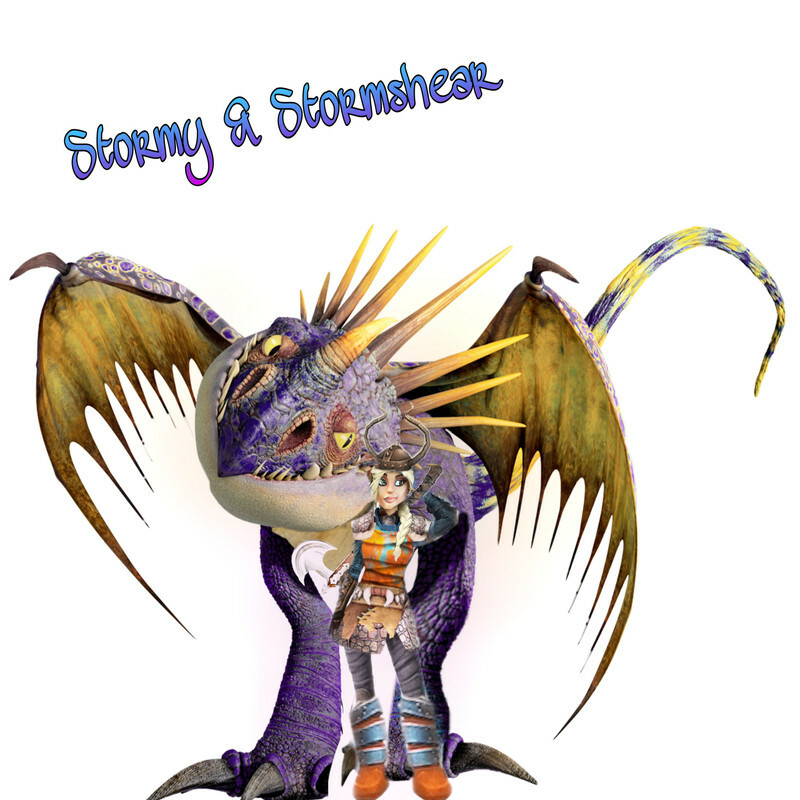 When trained they are very friendly and help any dragon feel comfortable in any nest. The fastest swimmer under the water. 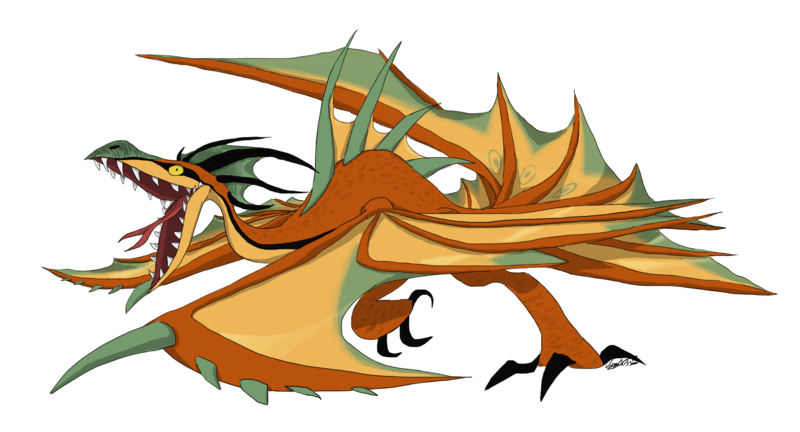 This dragon, like the Fireworm Queen, can have many young and have it a little bag in her belly like kangaroos to keep them close. They use their antenna to communicate with others of their species, such as in Morse code. Awwww, so cute! They make me want to squeeze them and cry! These are really neat designs! 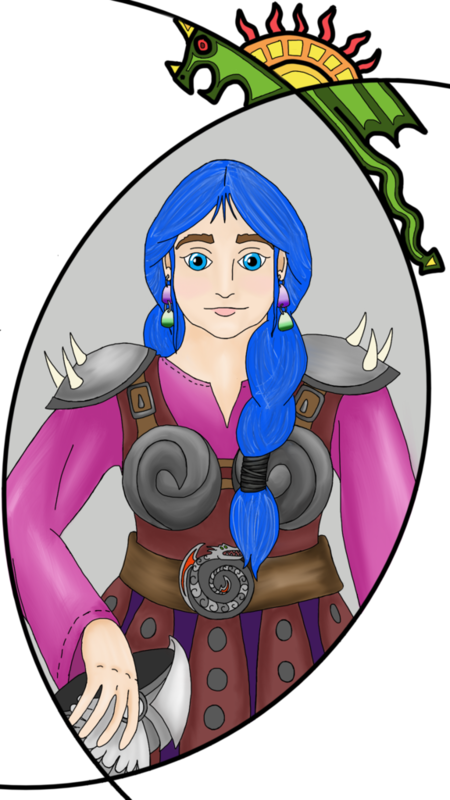 If I may ask, what program do you use for your artwork? You must have a really steady hand and patience to draw these in Paint! Thanks for sharing these! 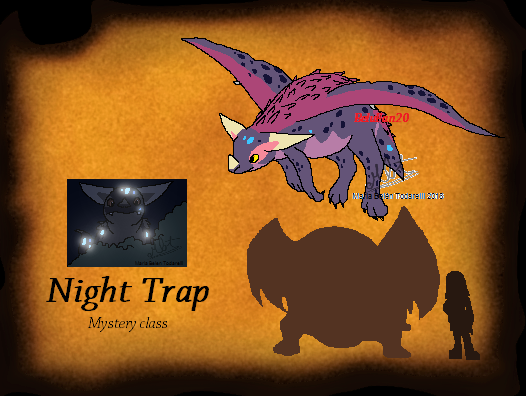 The truth is yes, with all the details that I put to the design of the dragon so it does not look simple. Guardians of a great treasure, he sometimes shares it with the Snafflefang. 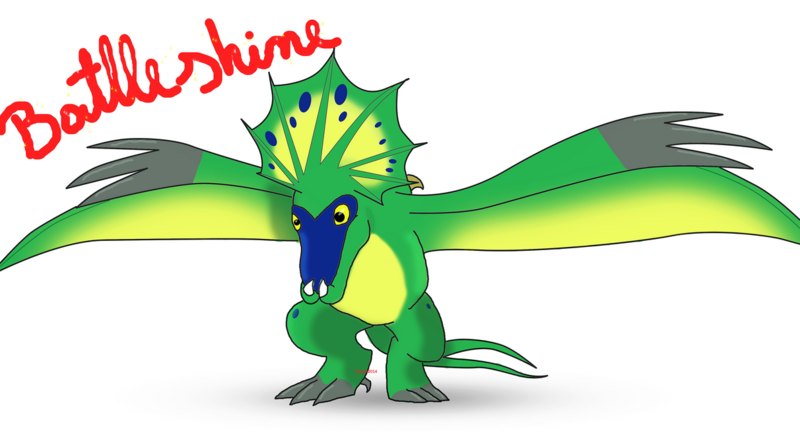 The body of this dragon looks like a crystal because when it reflects the light, it seems like shine. 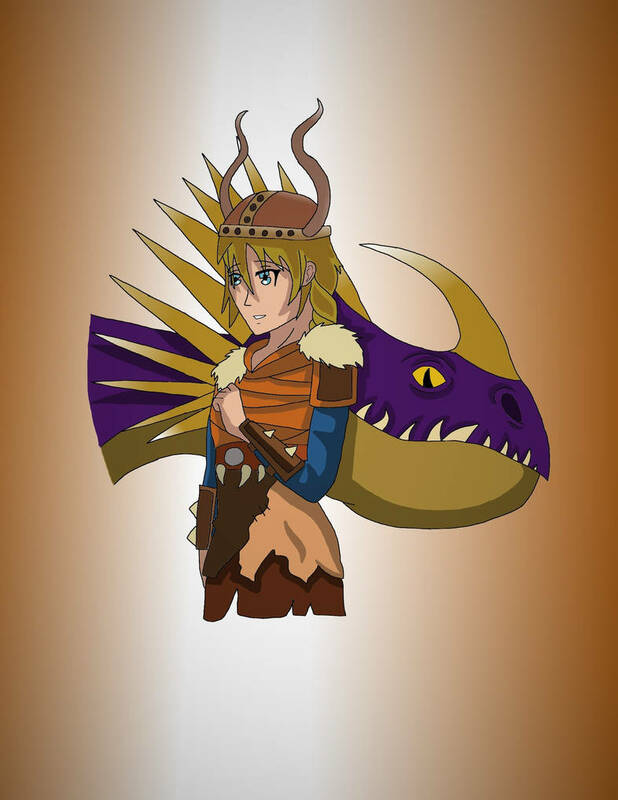 They are very protective of their treasure, since those who have left there, have relied on these dragons and these dragons have believe on them. Fierce and feared. 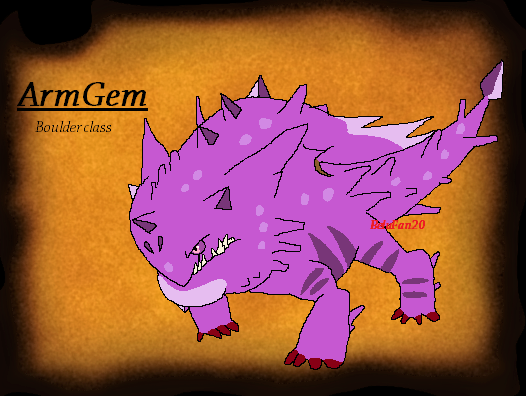 These dragons have one of the most feared roars only surpassed by the Bewilderbeast. They are extremely territorial even against their own species so it is not strage to see only one of these on a huge island. 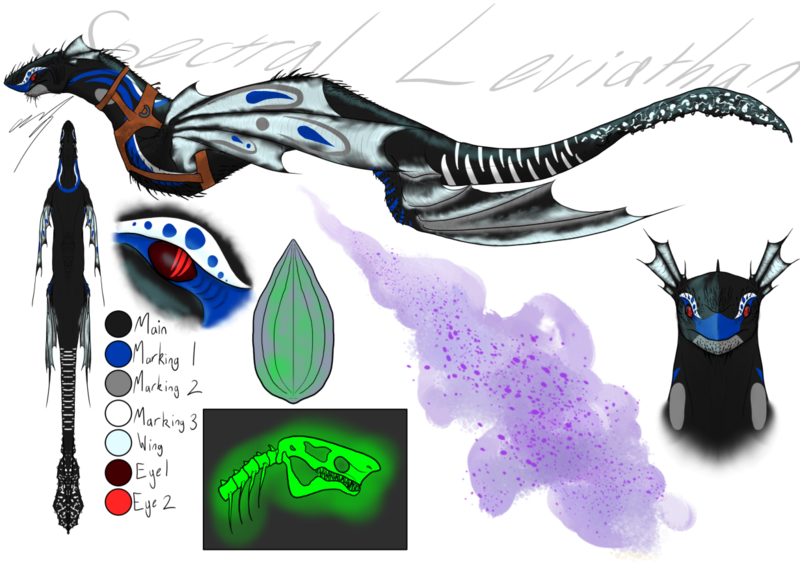 Some confuse it with the Lycanwing but it is very far from it. 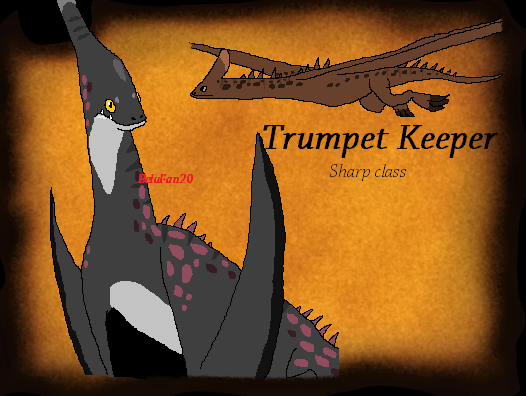 They use their horn to fight other males. 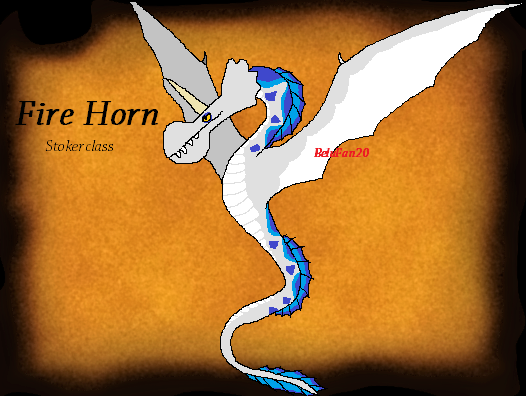 Its horn has an internal flame that lights and uses it to escape from other dragons. 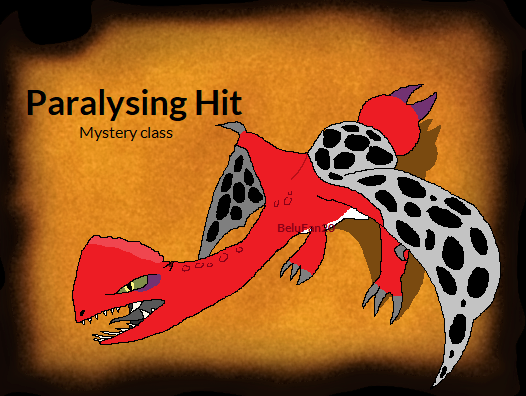 They are very cautious and shoot a hard substance that only a great hit can destroy it. This dragon freezes what it reaches. He is a skilled swimmer and is believed to can camouflage even underwater. They have a motion sensor that they use to detect prey, freeze it and then submerge it. But in general they are calm if not bothered him. 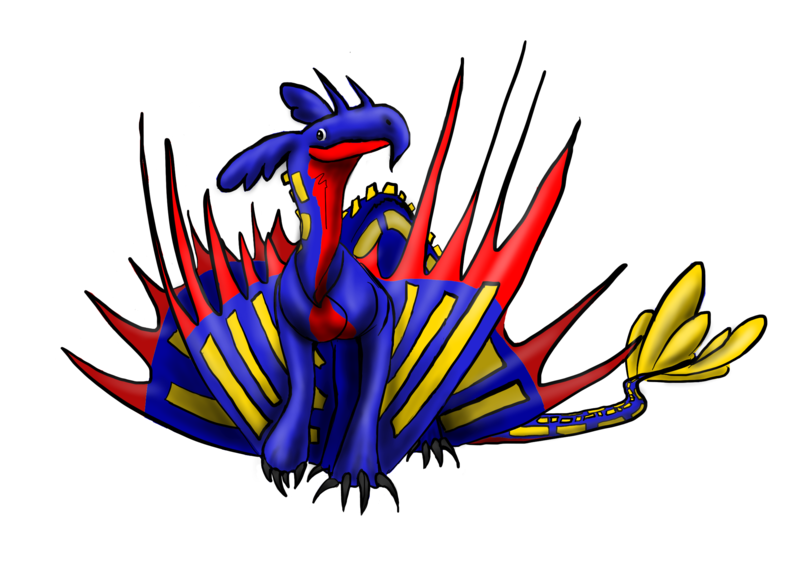 A very strange dragon, which the Vikings believe they are not real. 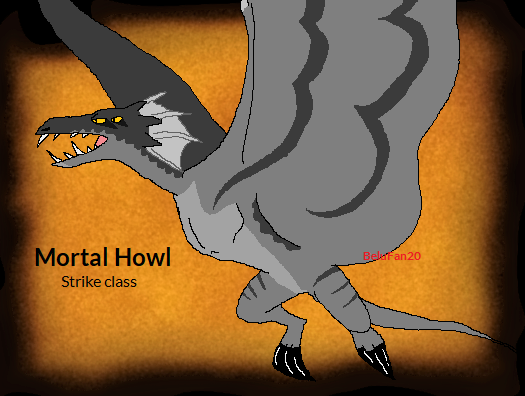 A single eye and with four wings, it is a truly unique dragon. Shoot a sticky substance that resembles a viscous mass. 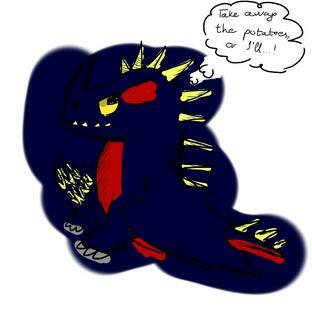 If this dragon accidentally shoots an ally, it eats its own rubber. Also they have it a sticky sweat on his body when they are scared but also use it to stick to a partner and attack from two angles. 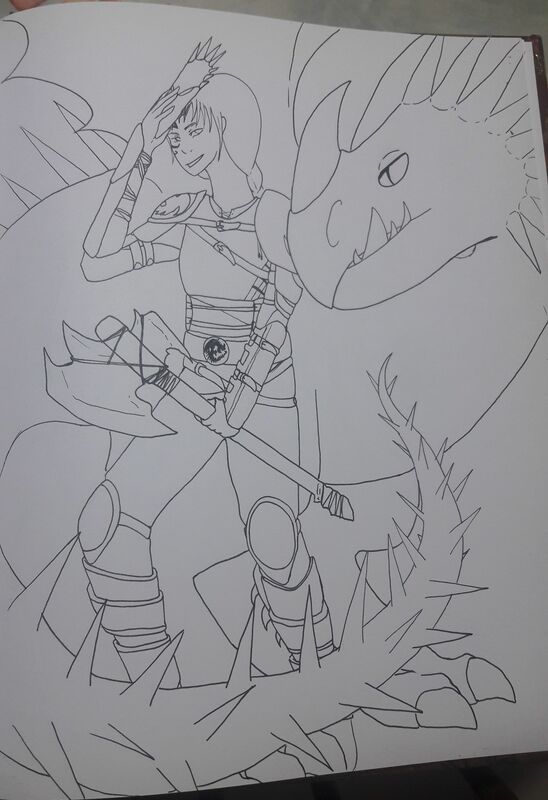 They are called hunters of the dragon world. They have very sensitive whiskers that detect movements in their environment. You have to be smarter than him to deceive him. 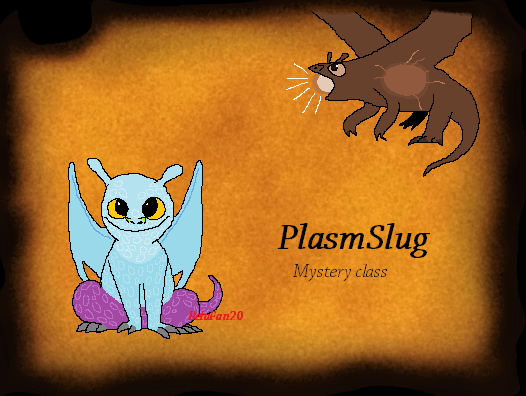 Enemies of the PlasmSlug, enemy of many dragons. 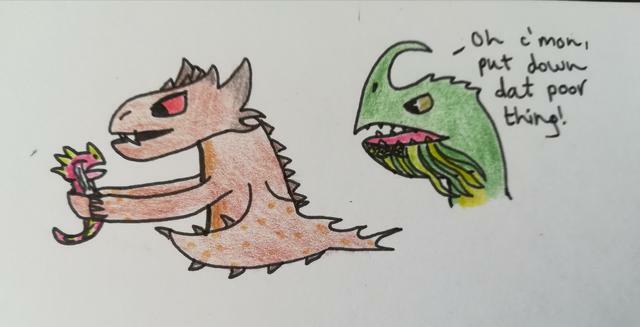 This is a bloodsucker dragon. 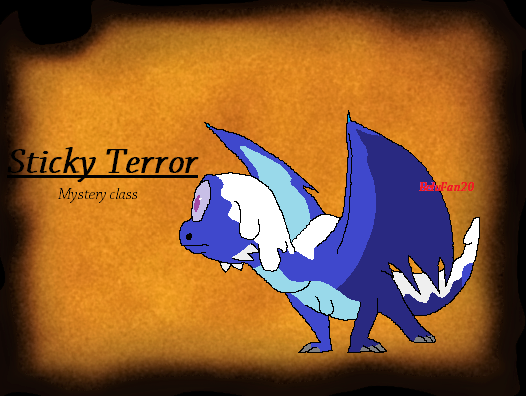 With their long and thick fangs they attack the dragons directly, they usually hunt at night since that is when the dragons do not expect anything. 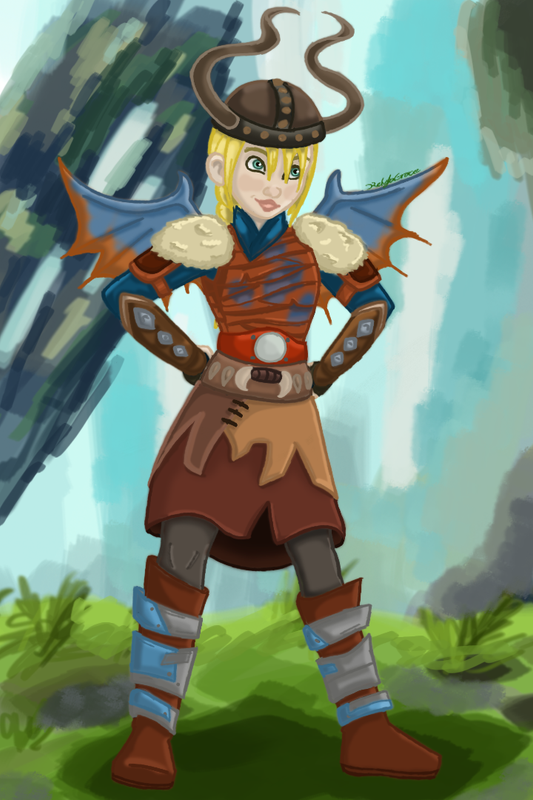 But they have some attraction to helmets with curved horns. A rare species. 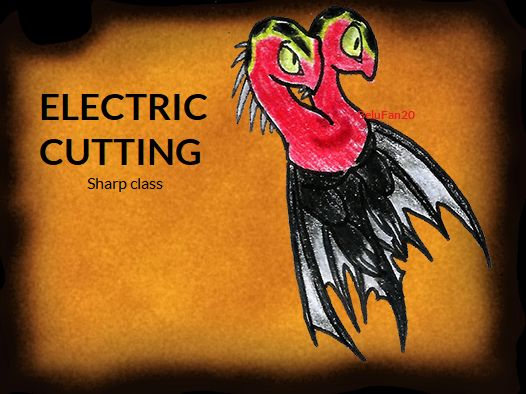 This dragon has a drill in his chin that he uses to create caves. Due to its large size, you usually feel the floor vibrate for each step that he take. 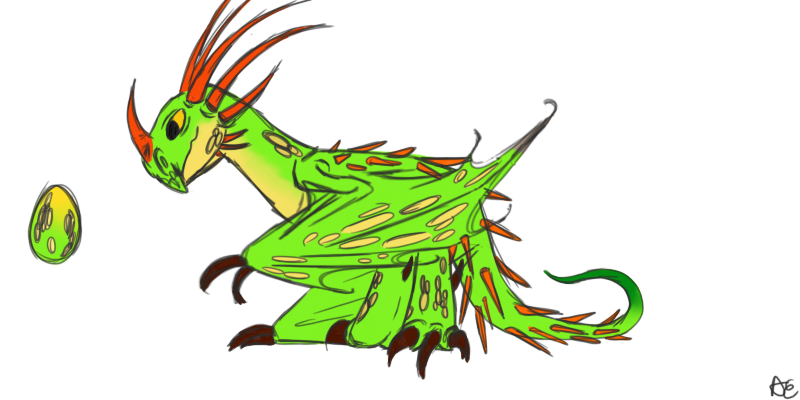 They hunt in a herd, they are extremely territorial and have an oxidizing shot that destroys the hunters' weapons, making it impossible for them to fight. 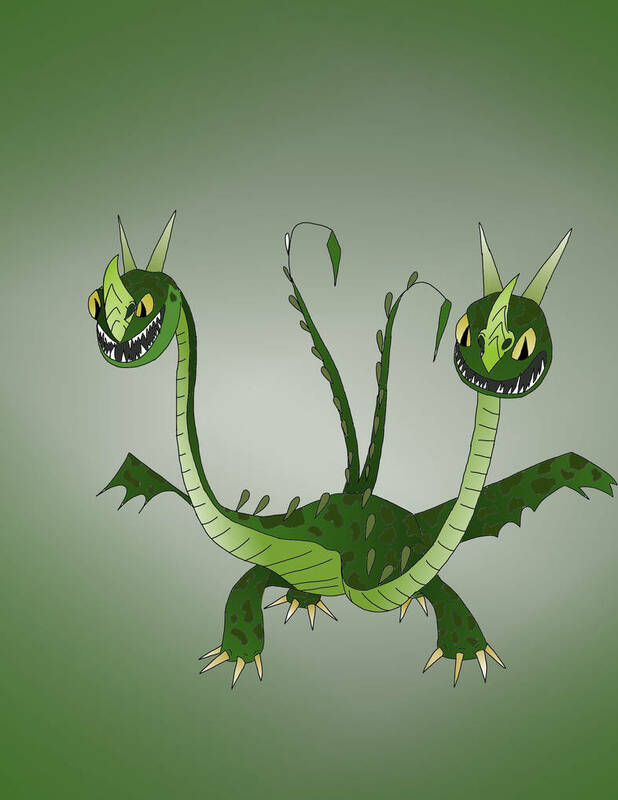 These dragons have a retractable tail that they use to hit their enemy. 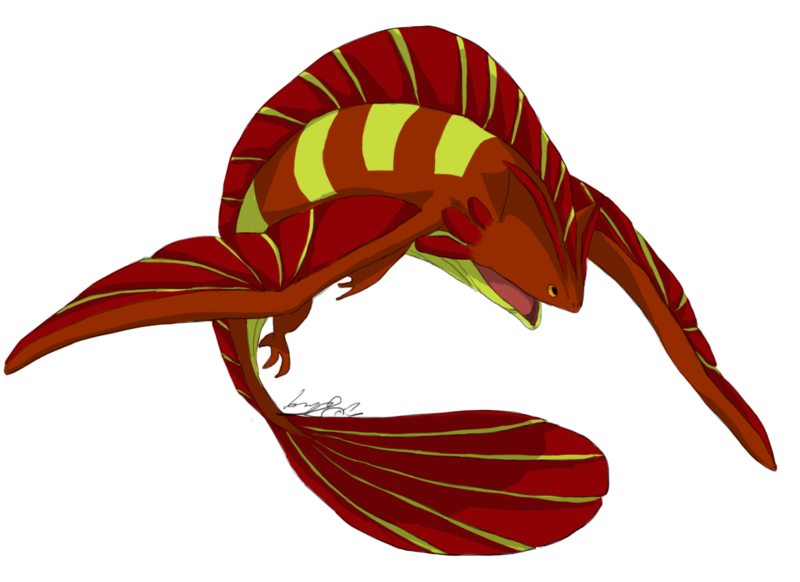 It lights its tail and is as hot as the Fireworm's, it releases an acid from the tip of its tail like the Changewing and can release gas like the Zippleback. 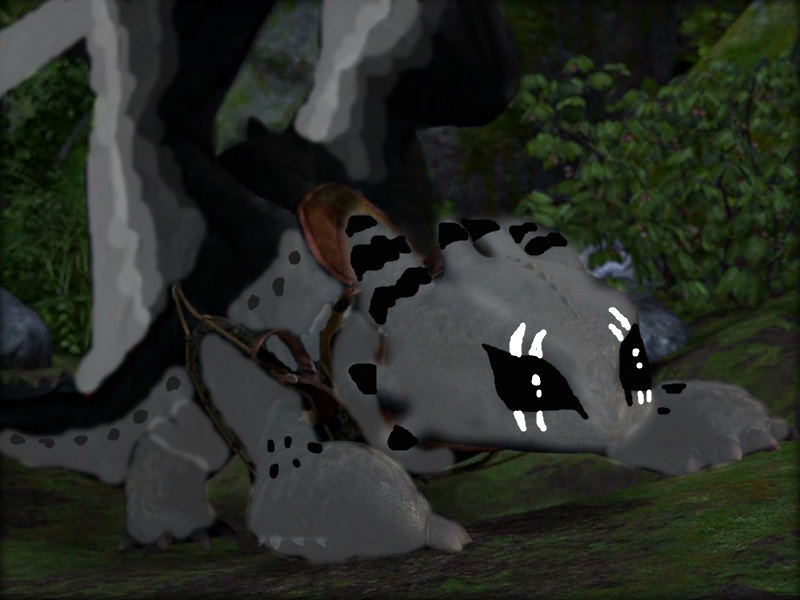 With small eyes, this dragon does not have a very focused visibility so it has a strong blind spot. Its habitat is the forests although for his food it ends up destroying it. 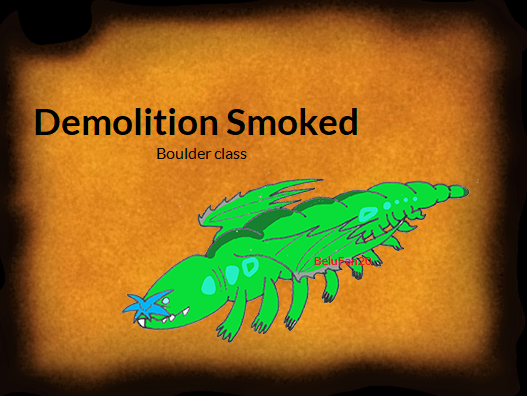 When he carbonizes the wood he eats, he releases it in a huge amount of black smoke that is seen from a distance and prevents other dragons from approaching. 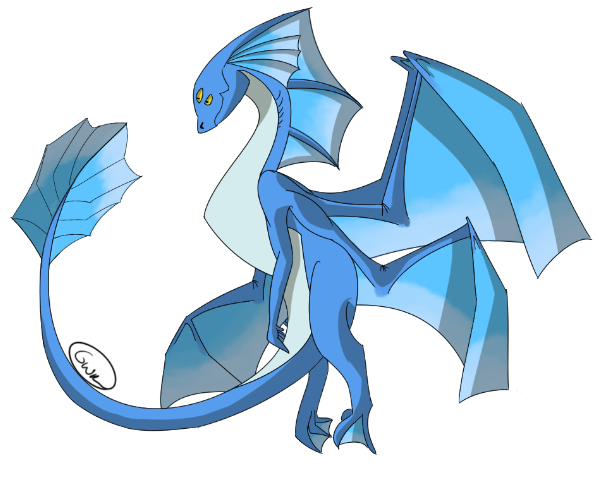 This dragon out so little to the surface that nobody believes it really exists. Like the whales, it comes out to take a breath of air and then submerges again. His thick body makes him heavy, he lives in the deepest and they are usually docile if a Viking manages to train him. Climbing trees; camouflaging with his surroundings. They have sensors on the sides of their eyes that track changes and thus track their prey. From his ears he perceives what surrounds him. Although it is not blind, used his sensor to track at night by an intruder. 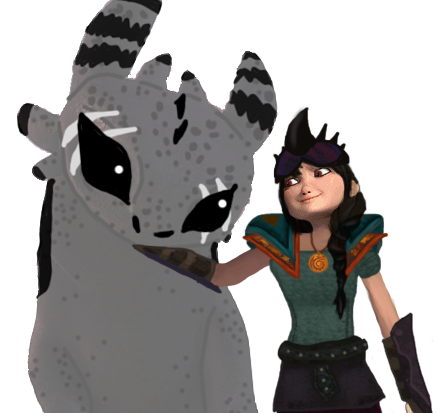 They are omnivorous so they can sometimes hunt small dragons. Don't land in their territory or you will end buried. 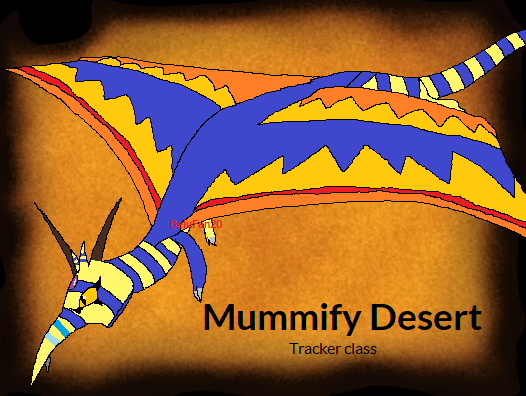 The Mummify Desert is a carnivorous hunter. Surround the victim with a network concentrated in strip forms to grab his prey and then bury her alive. The claws of luck is how many call this dragon. 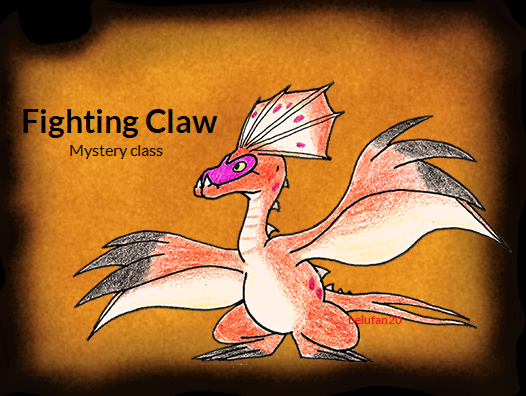 They say that a claw of this dragon will bring you treasures for that reason they are generally very hunted. 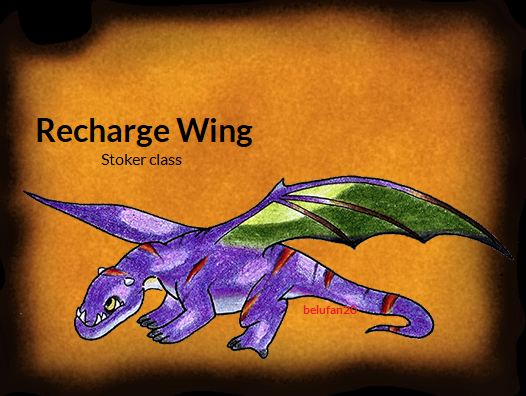 They have small bones in their wings which allow them to fly in very closed spaces. 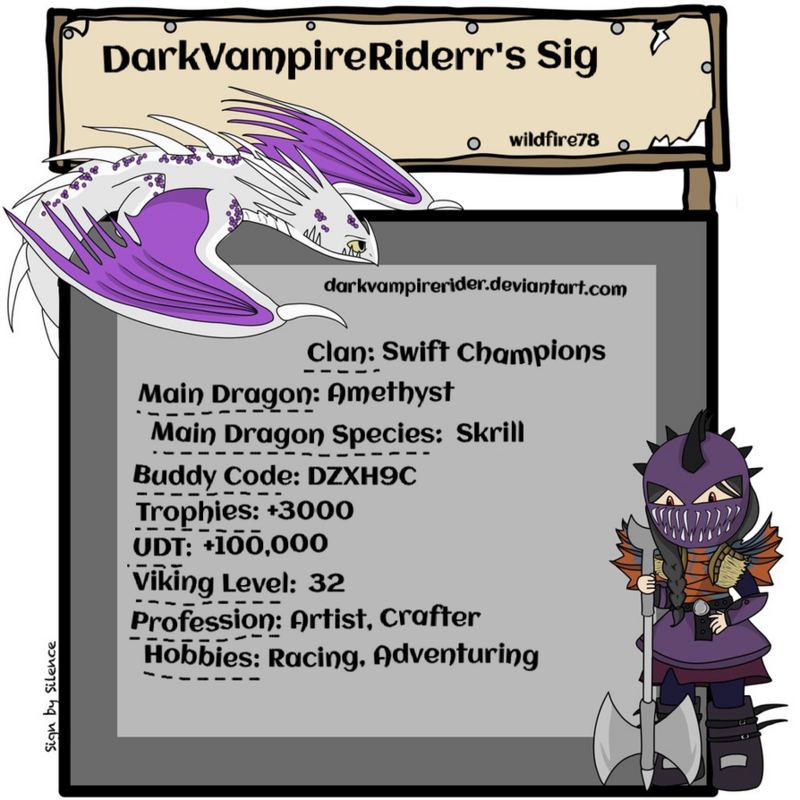 Thanks for posting I always enjoy seeing areading about your dragons! These were all so cool! If you do ever make more I’d love to see them!! In the end they end up being more than normal. 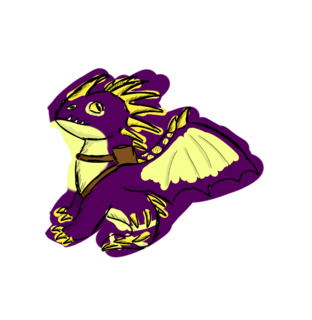 I'm re-improving my first dragons that I created. Sorry for the confusion. A fast runner with the most reflective skin before the light of the moon. 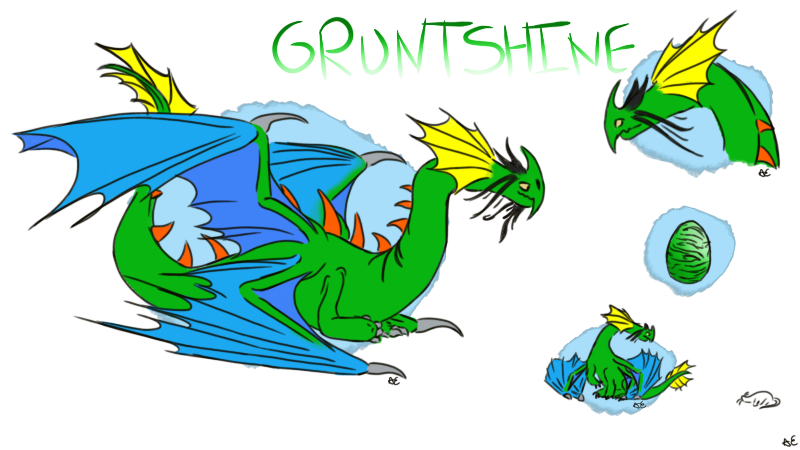 Their grunts harmonize the mornings (they are like the roosters of the world of the dragons). 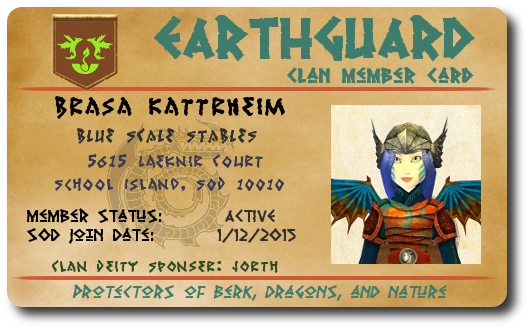 This colossal dragon is capable of devastating where it flies. 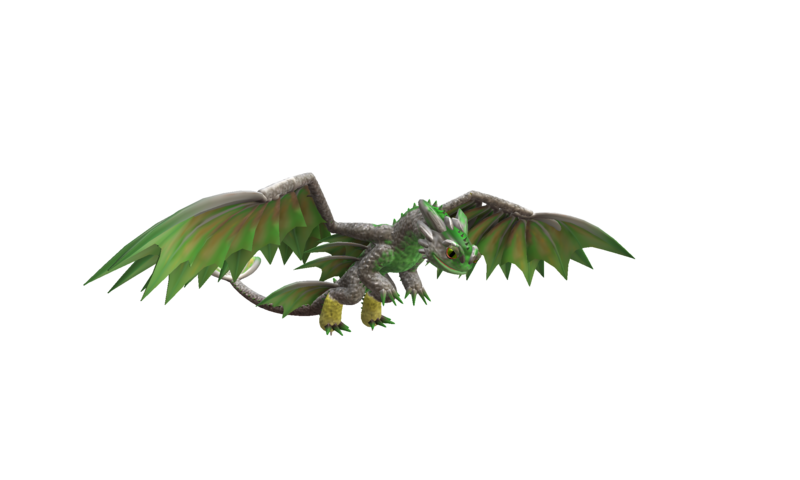 Due to its powerful wings it is able to divert the biggest dragons to move them away from their territory (not for be territorial, is because they know the danger that their species possesses due to their enormous strength). 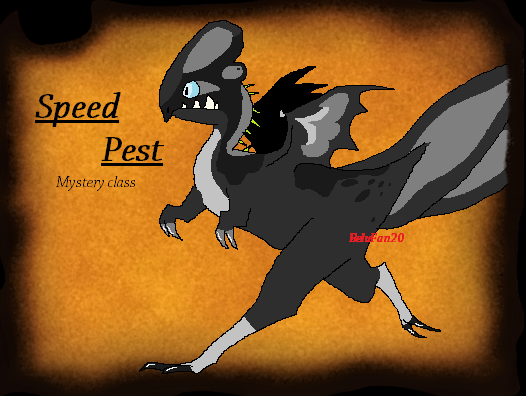 In the nest of a queen, lived this dragon that carried the eggs of many species. She have a very strong maternal side and they are very docile. 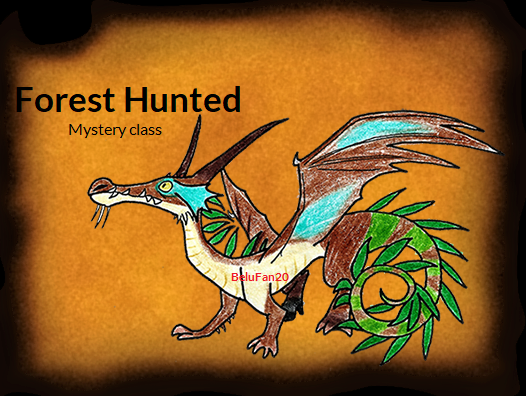 A rare dragon with sharp wings like the Timberjack. His fire cuts a cage very easily. This dragon can release part of its scales from the tip of its tail when it feels that the threat attacked it from behind. 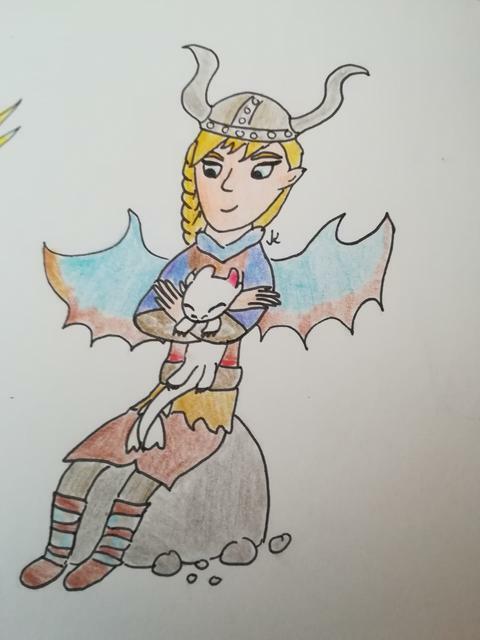 Although in general they do not usually bother Vikings or dragons, in fact they transport someone injured if necessary. They usually live near the beaches hiding inside their carapace. When nothing does rotate its tail to propel itself. 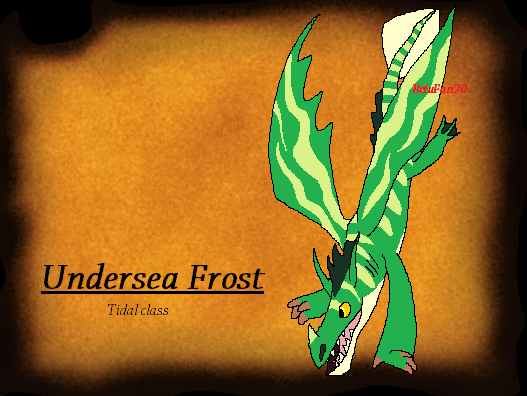 Their favorite food is fish that are usually hidden underground, which is fun for him to hunt and look for. 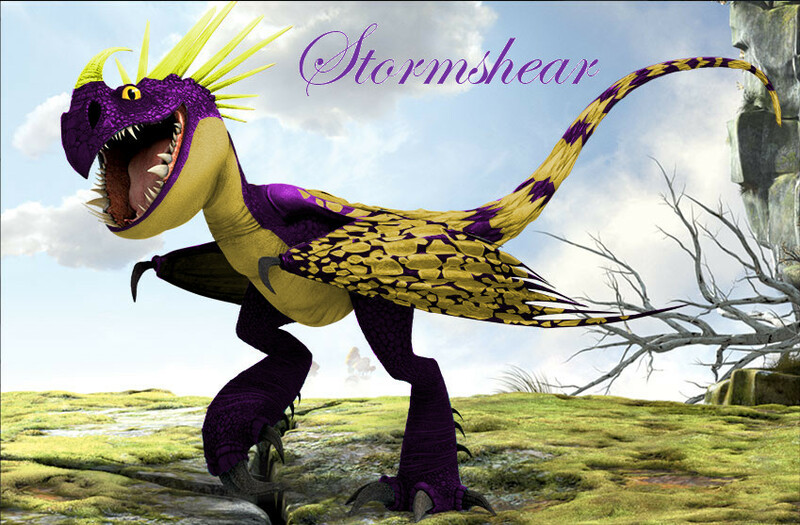 These little dragons love honey and play in electric storms. 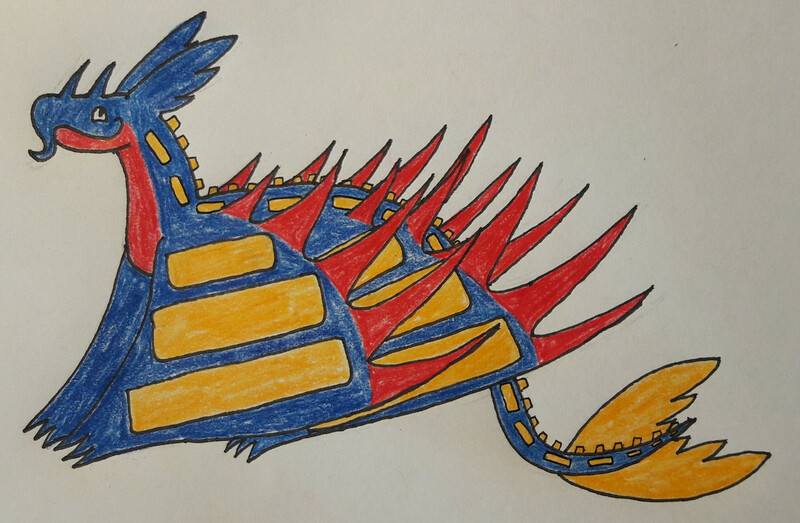 The spines on his back absorb electricity, it is said that they also like to play with the Skrill. Their legs are very strong for holding and climbing. To fly, they usually run in a very high area and take advantage of the current to fly but due to their small wings do not reach higher altitude. Not only because of its enormous size but because of its unmistakable roar, this dragon has a lot of vanity. He wants to compete with other leaders to take the role of the alpha. 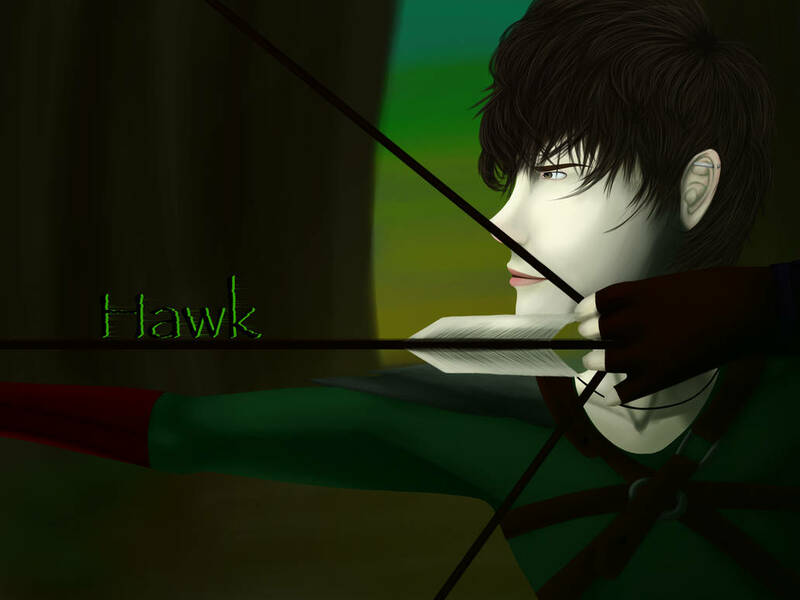 Stalks like a vulture and hunts like an eagle. 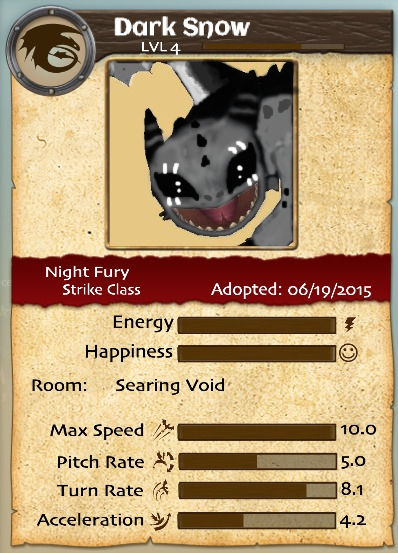 Maybe it is not the fastest of its kind but it is not easy to deceive this dragon. 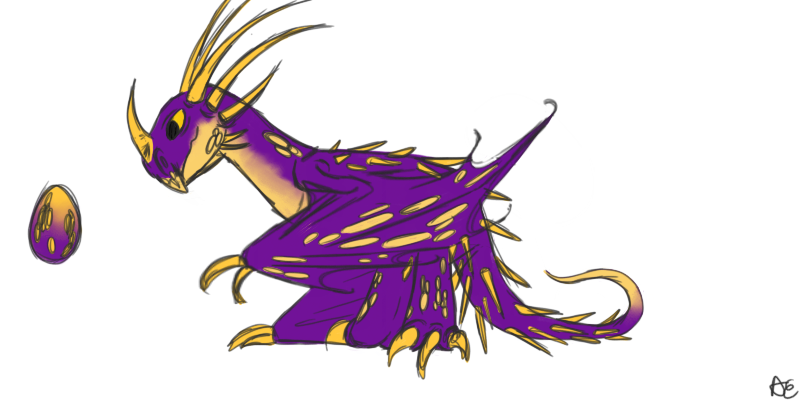 (This dragon is inspired by two dragons to which I wanted to re-do its design, so it occurred to me mix them). 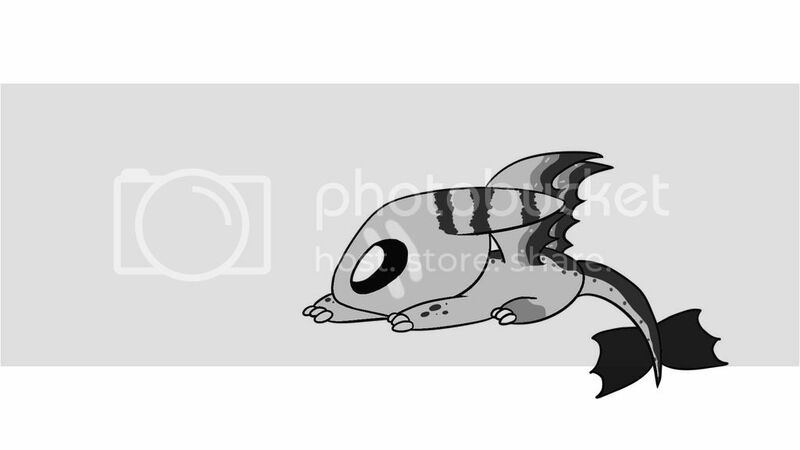 Vague but adorable, these dragons have many sensors in their bodies, which allows them to detect what surrounds them even if they sleep. It is also said that he is able to perceive the hearts of humans and thus know who to trust and whom to consider enemy. 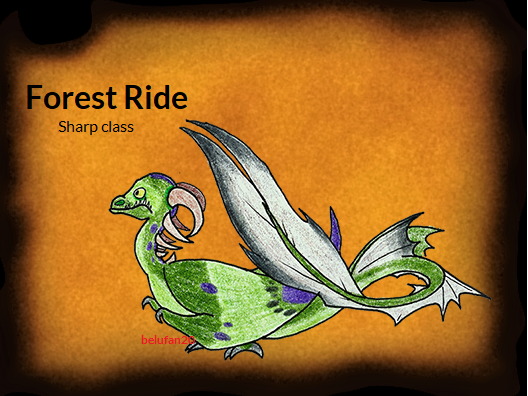 An easy dragon to handle, so many hunters use it to transport from island to island. 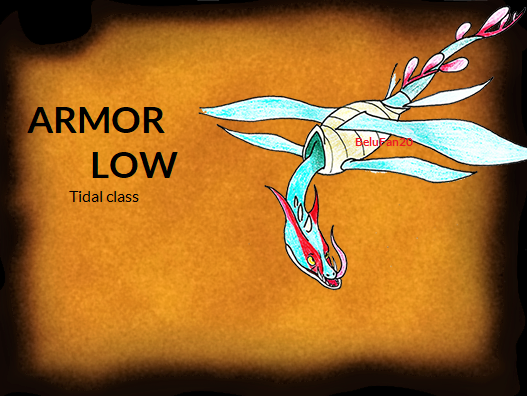 It supports heavy load but due to its enormous size, it can not camouflage well or fly fast. They have a docile temperament so it is easy to create a bond with them. 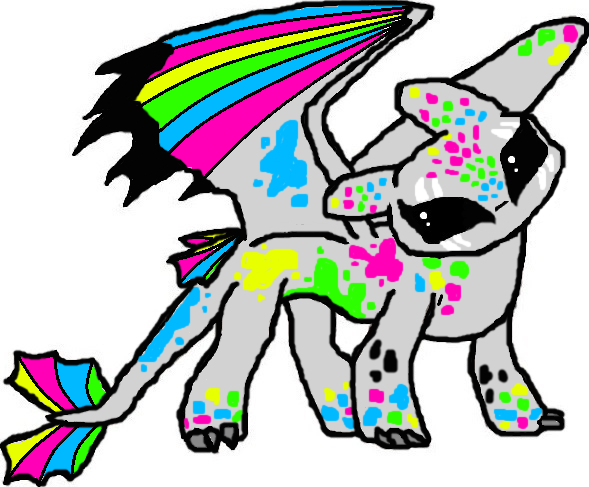 A dew from the tail of this dragon and everything explodes. Pose points of shots that help him attack from behind and forward. They are not very friendly if you do not train him with caution. The sensors at the top help you detect if someone tries to attack from behind. 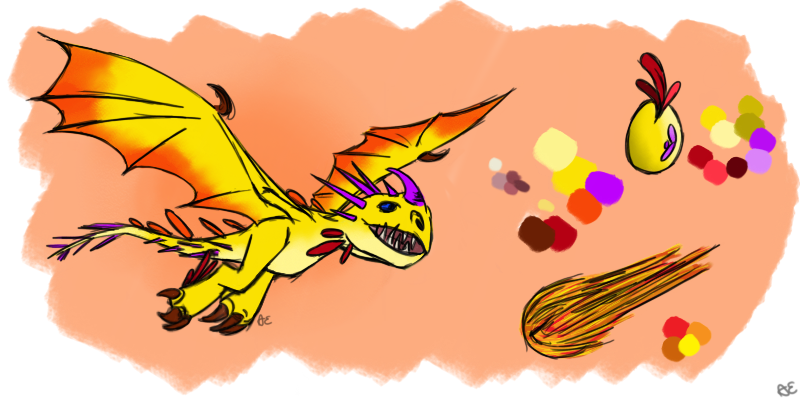 For not have the strength to fly, this dragon is a terrestrial fighter. 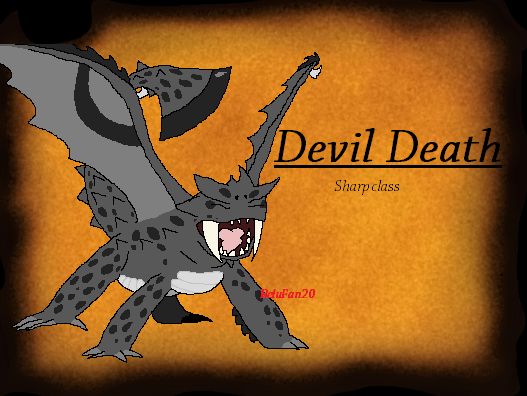 However, plan slightly if he have to dodge his opponent and then strike with his huge claws. His mouth is expandable so he can swallow many big things and carry them like a squirrel on his cheeks. For having a very flaccid body, when this dragon rests, its skin stretches. You can see lava cracks because every time that he stretch, his skin opens. 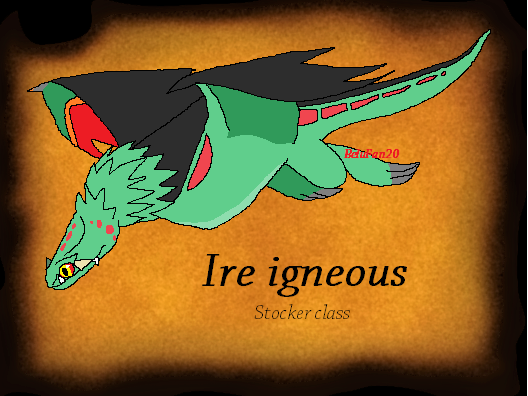 It has its own internal flame that it uses to help recharge stoker dragons. 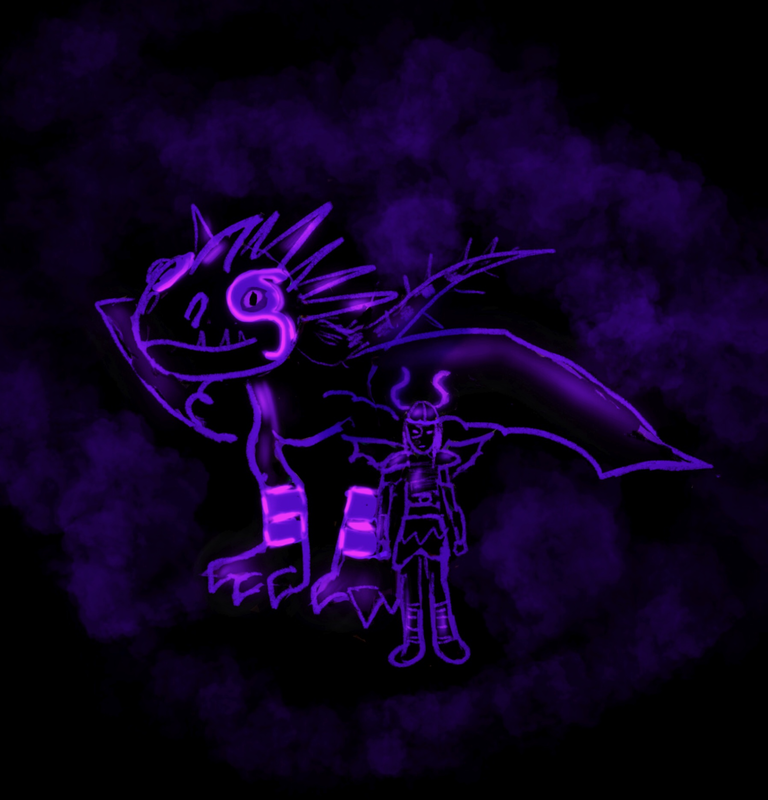 It is not a dragon that fights for what is the quietest of the stoker class. 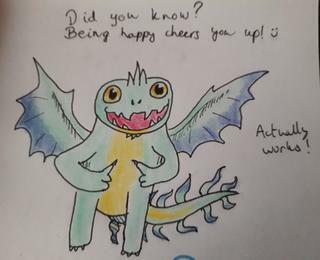 You're dragons are wonderful, every one of them! It was nice to see your traditional pieces alongside the digital ones, and I thought they were quite good! 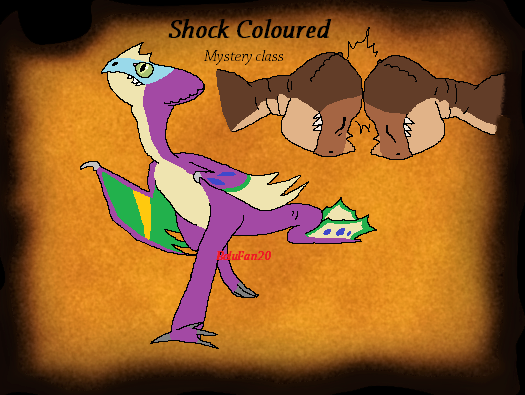 I wanted them to be very striking so I wanted everyone to have a good concept in his design and I was more cautious when classifying them. Oh nice! I like these new ones! 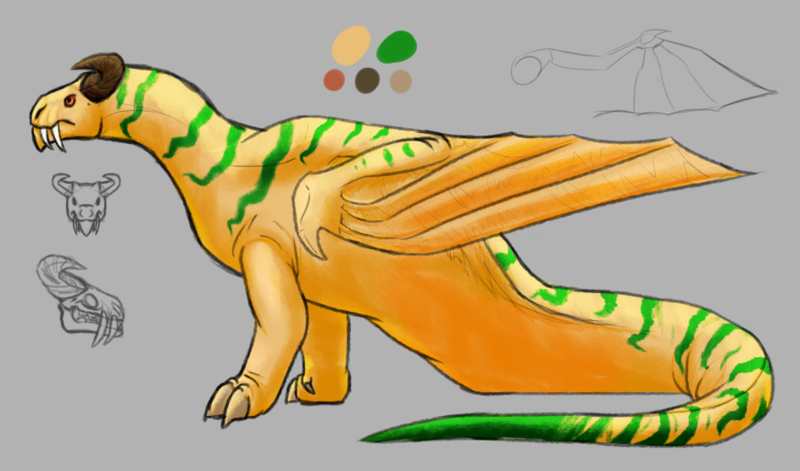 A pre-species of the Fast Track, don't know so much about her. It being a pre-version of the Fast Track has more weaknesses but it is more maneuverable and agile. 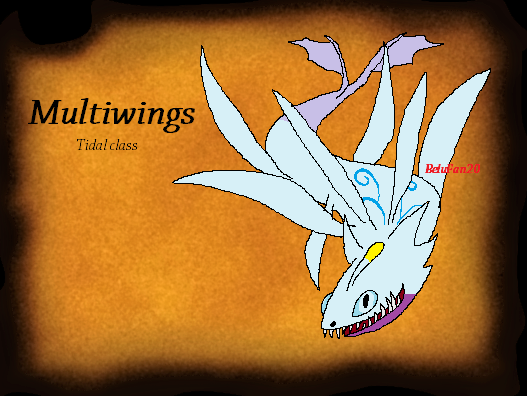 His wings reflect the light as if they were transparent and use them to confuse the enemy. His huge ears protect it from any type of weather. 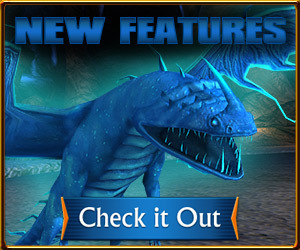 2 new dragons... coming more? 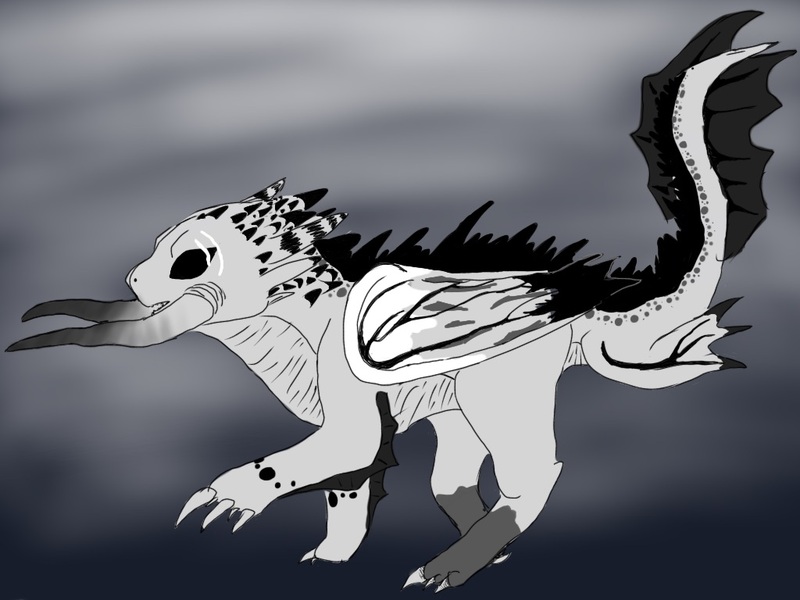 This dragons always walk after a sick prey [not like the Grim Gnasher] but stay to watch over them and in a few cases it's say that they eat the dying. 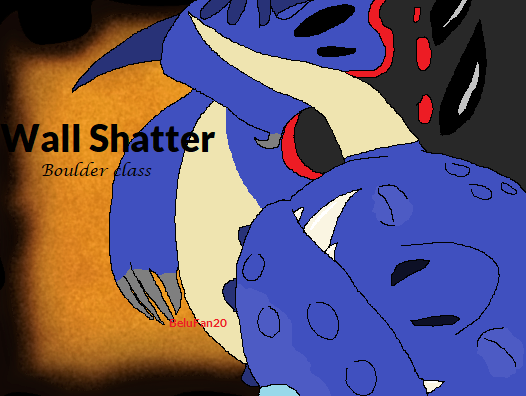 But.. many times this was shown to be false and what it does is like a guardian of death. 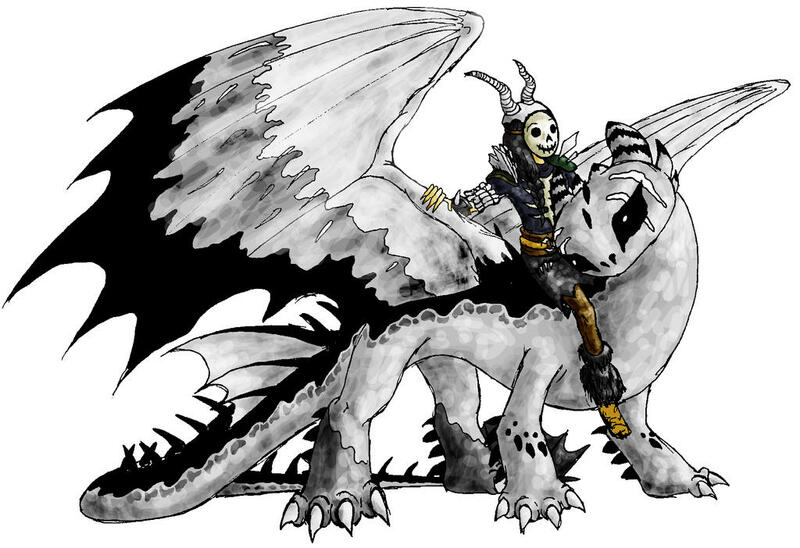 And it also said that if a bond with this dragon is created, it will remain at your side even in death and hidewith you. 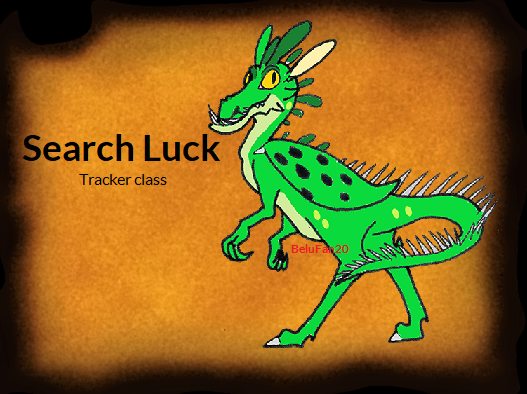 Like every Tracker class dragon, has one of the most sensitive noses that it uses to detect poisonous essences, which is why it is said that they help the dragons a lot with the oleanders, their favorite food. His snout is pure muscle, it has no bone so it does not have teeth, so to help with the job, they usually look for Grim Gnasher teeth and put them on. 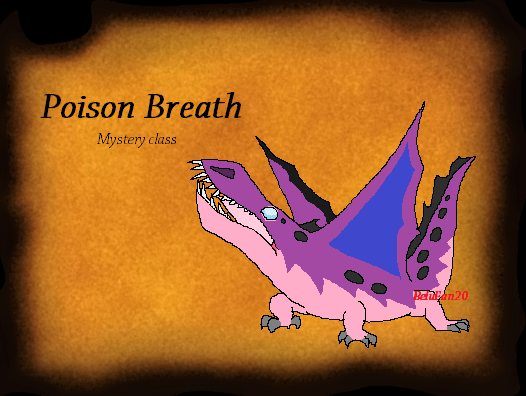 And due to their fatal feeding, they possess a deadly poisonous breath capable of keeping other enemy dragons at bay enough to escape. 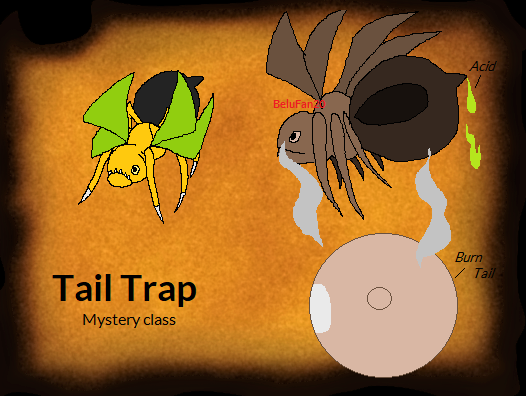 It also has retractable claws which allows it to help they to attack or climb in dangerous areas. The only that we known that this dragon attacks in a dive towards its objective in the form of a meteor. His body is on with his own gas and with a slight discharge and already looks like a fireball, they also say that his bite can cause burns that usually last for a long time if not treated right away. They love to sunbathe. 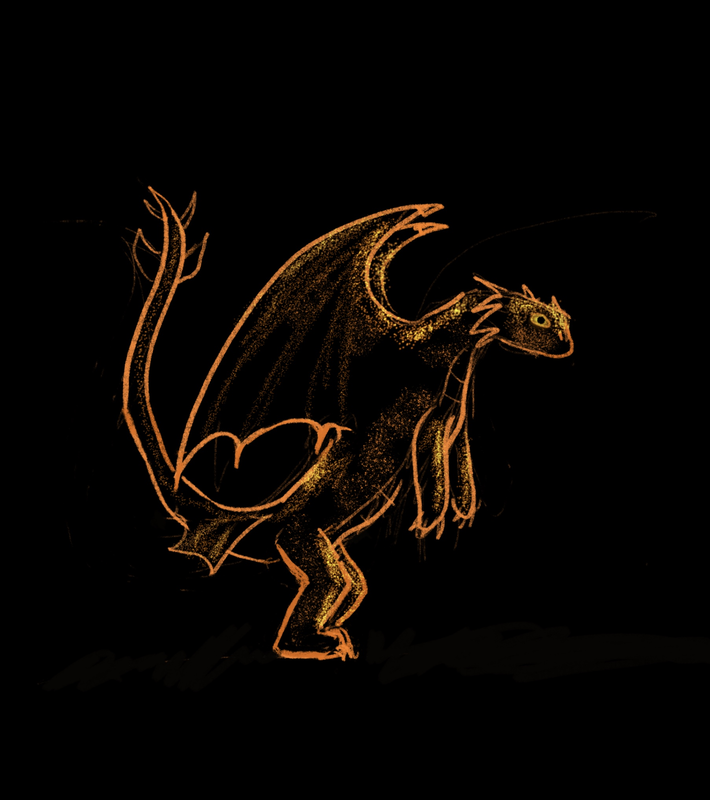 It's said that long time ago before the Night Fury existed, this dragon with the Singletail were the most feared dragons. 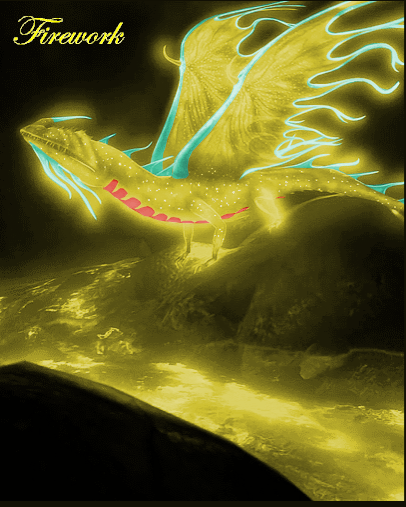 It was said that this dragon had a golden skin like gold and that no weapon could damage it and in terms of strength, let's say it was imposing, fast and accurate, a winged beast. But others say that it was only a myth or an imaginary beast. It's said that Bork could have seen almost the last of this specie before his complete missed. "The day became such a fast night! ?, what is that!?" 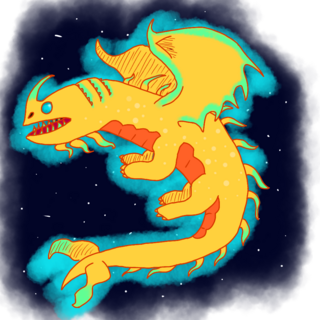 Are many of the questions that surround this dragon, its enormous size and how they travel in packs, make them all cover the sky and transform it into night. 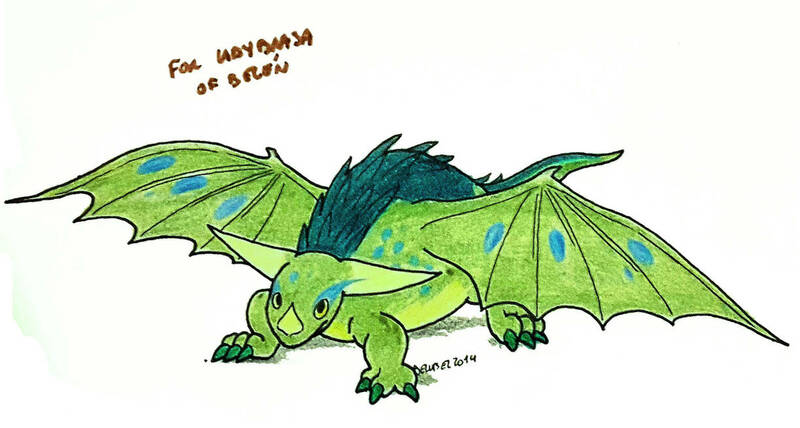 His wings allow to hold for hours, and usually do not show signs of hostility, however if someone enters your area, it will become fiercely territorial as they usually take care of their eggs, a marvel that you can see every day if you can manage to discover them. 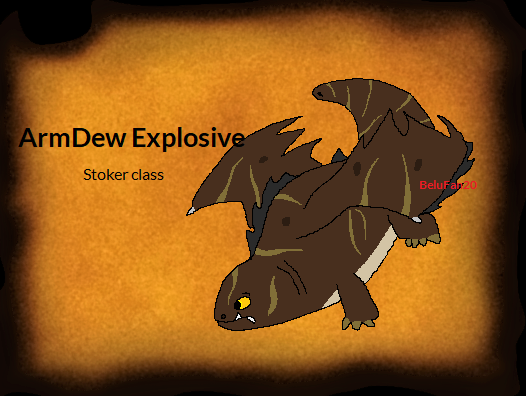 The favorite food of the SnowWraith. 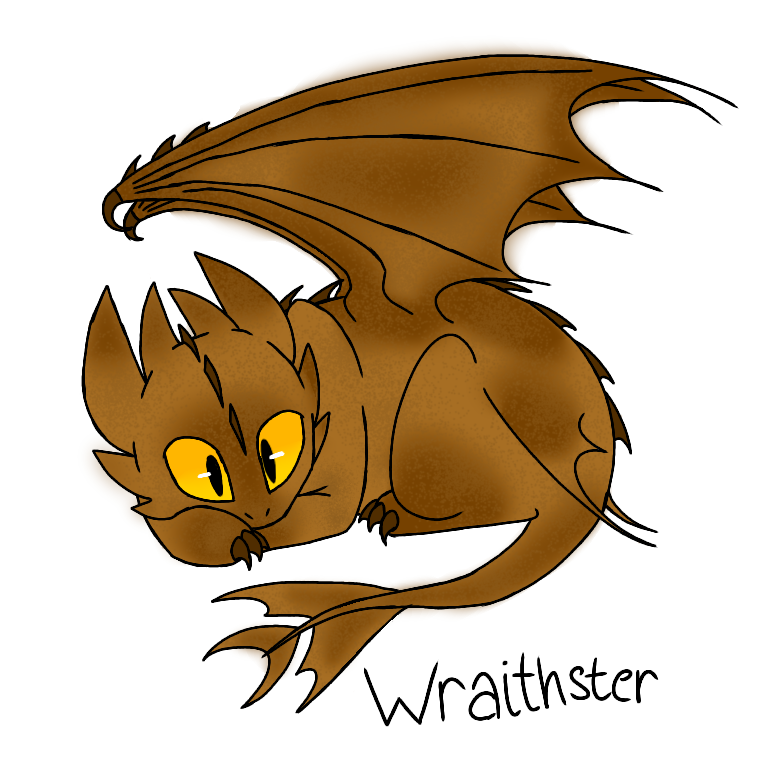 These little dragons the size of a Night Terror are usually trapped in areas guarded by SnowWraith so the males acquired a skill that allows them to paralyze the SnowWraith while saving their female and young. 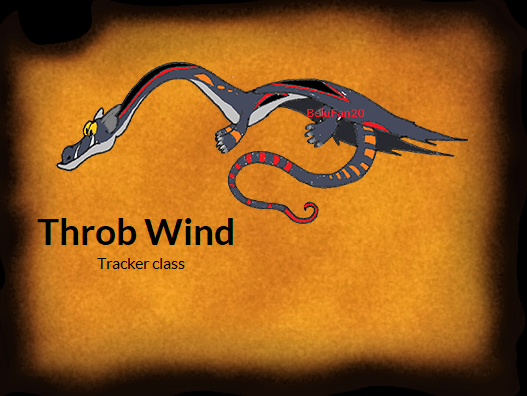 The ribbons he has on his face and part of the tail contain a weak paralyzer with only what is necessary to temporarily immobilize his enemy but he also uses it to track food. 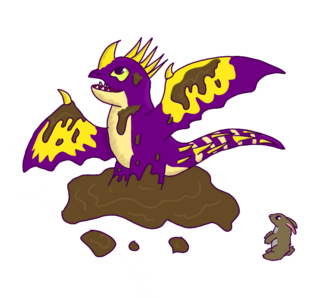 It feeds on the waste left by other dragons that then expel them to fertilize the eggs. 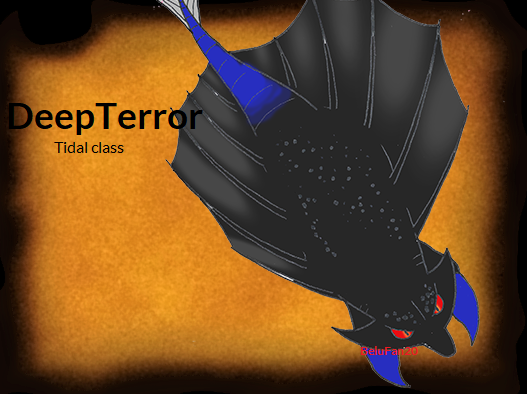 Also like the Night Terror they usually fly in a herd and if one gets lost, they do not rest until find his own. There are currently 29 users and 140 guests online.